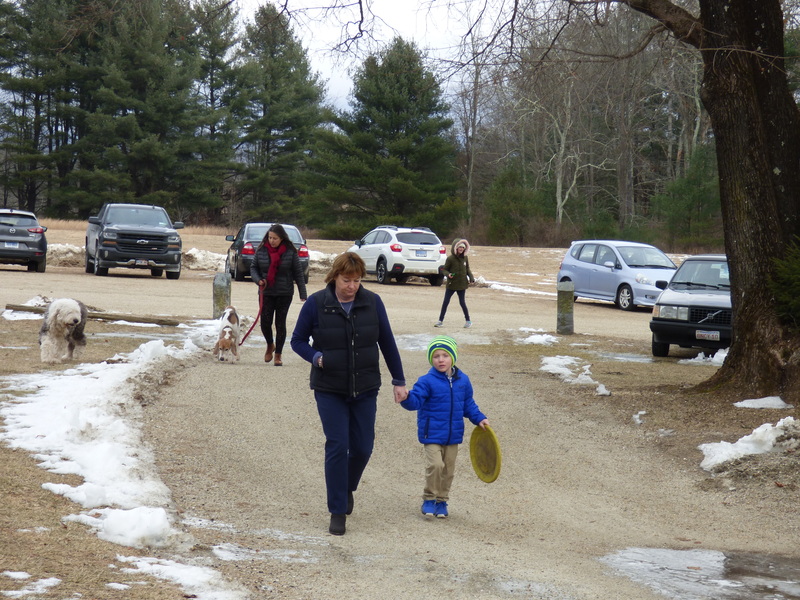 Here are some photos from March 3, 2019 at Trinity Lime Rock. 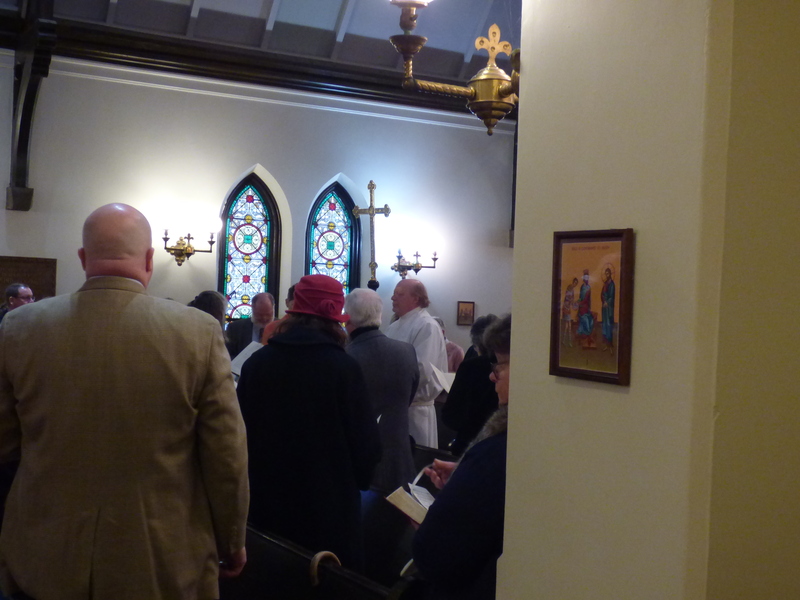 It was the Last Sunday of Epiphany, and thus, the last Sunday before Ash Wednesday, when Lent begins. 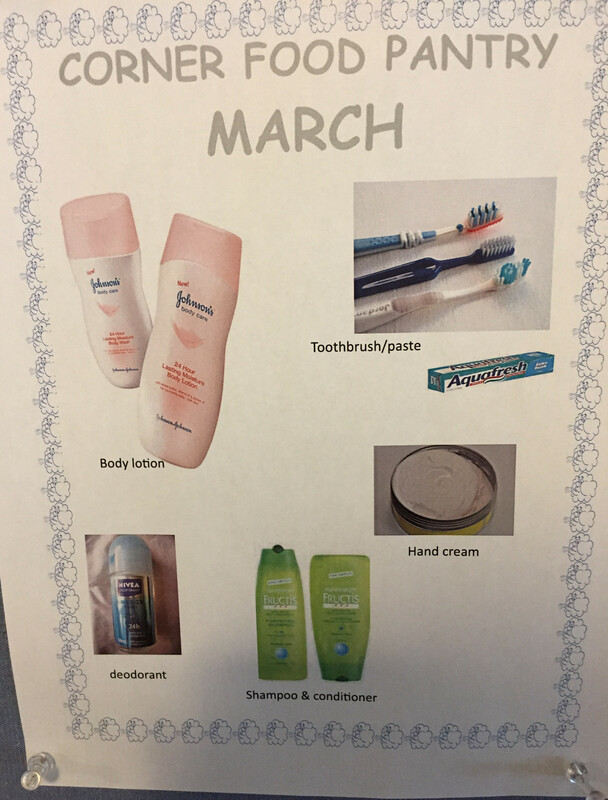 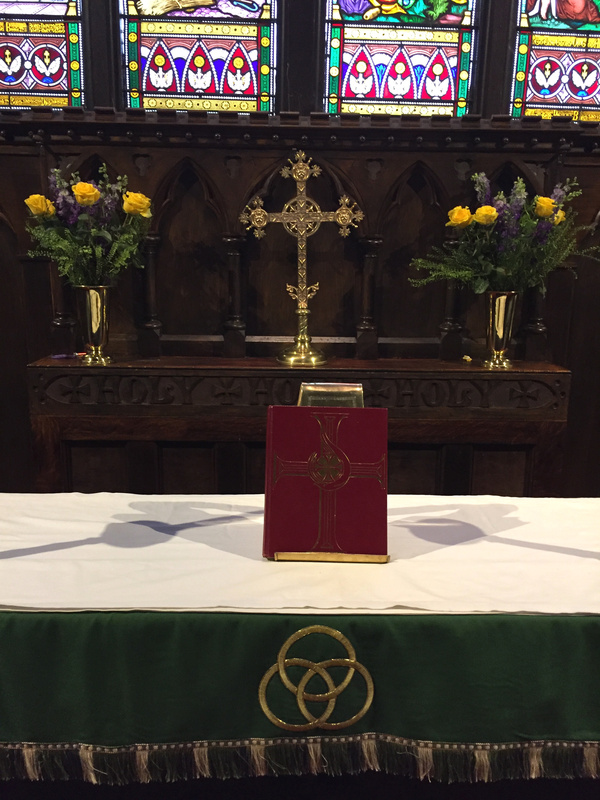 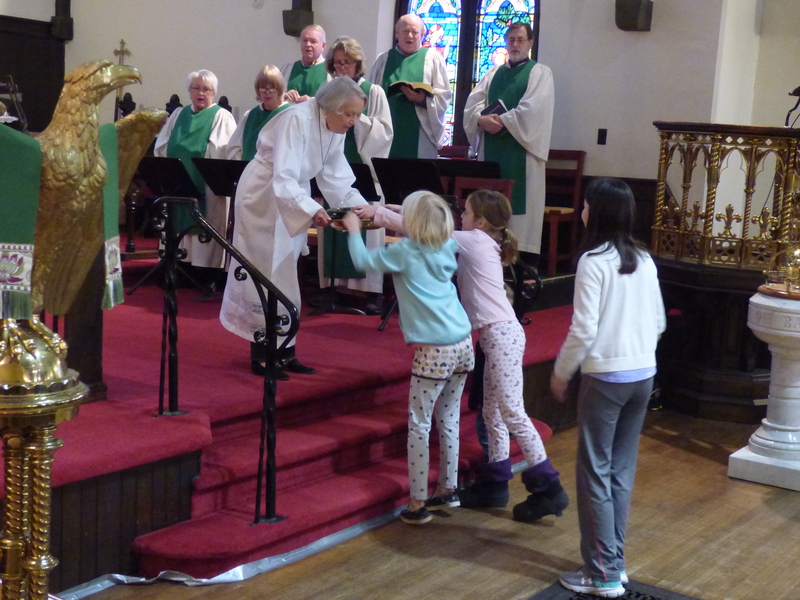 At Trinity, we celebrate this Sunday as Chocolate Sunday — and the proceeds will go to purchase a new Fair Linen for the altar. 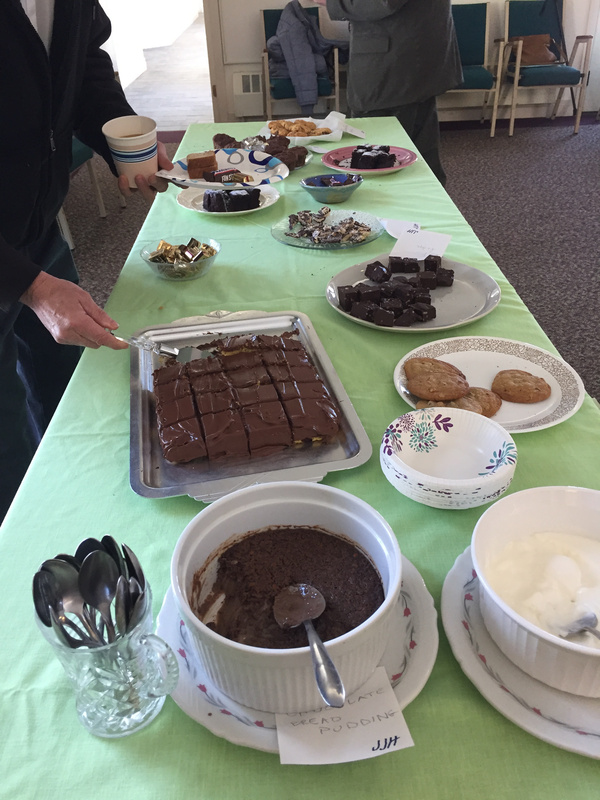 You are always welcome at Trinity Lime Rock! 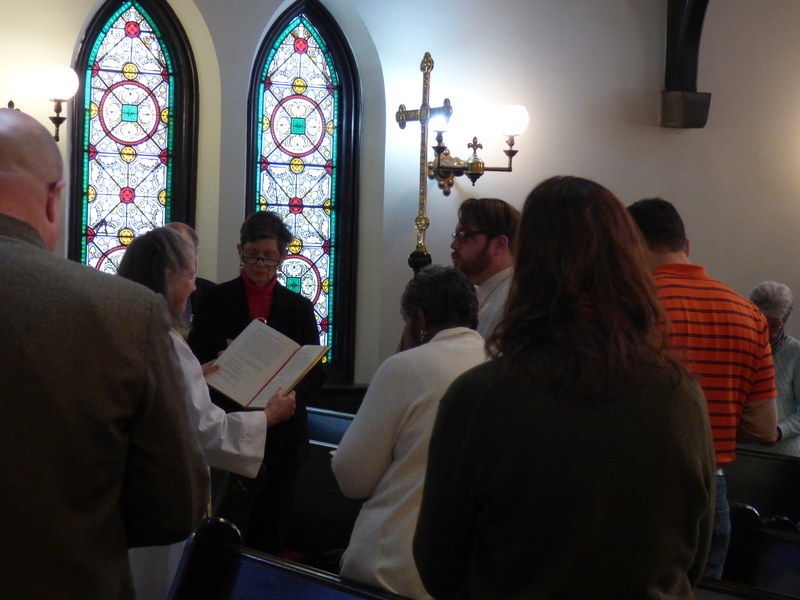 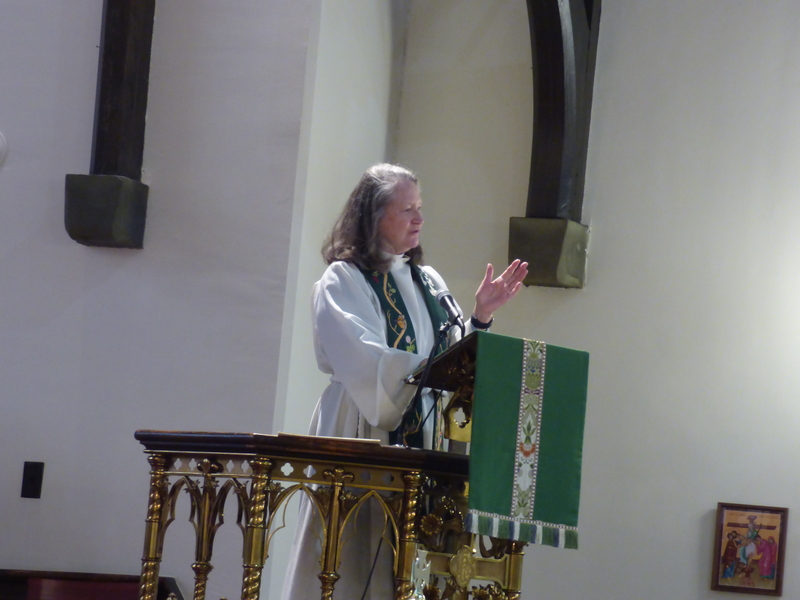 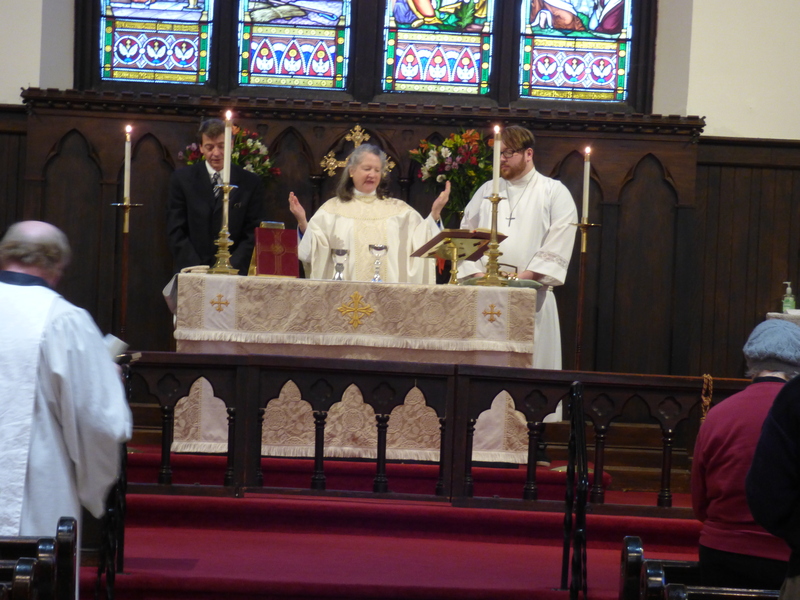 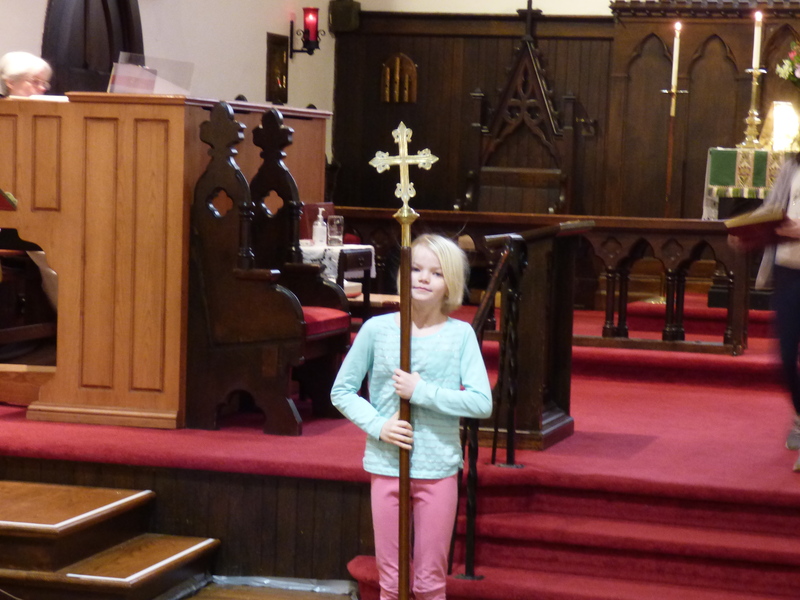 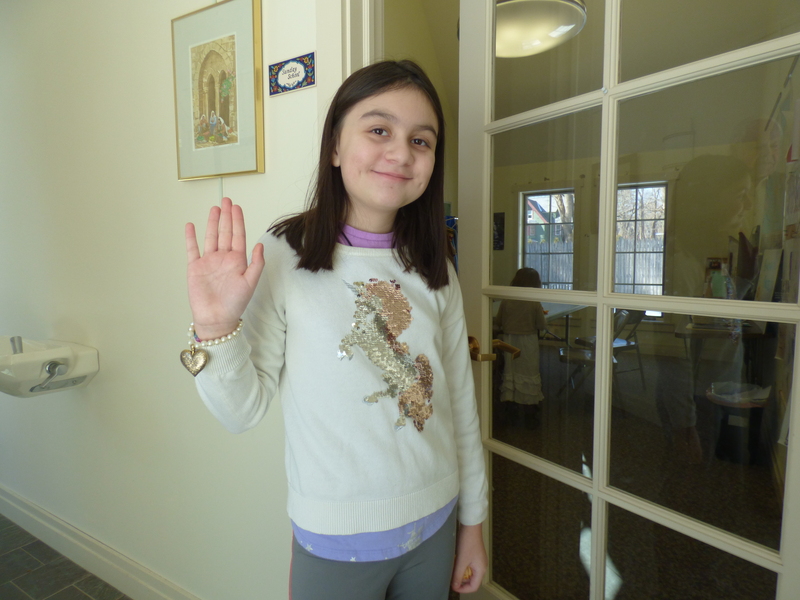 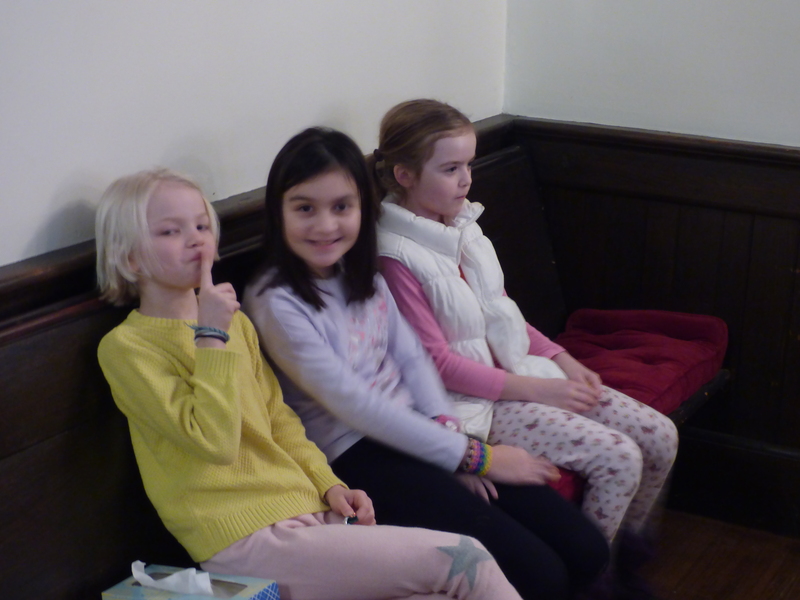 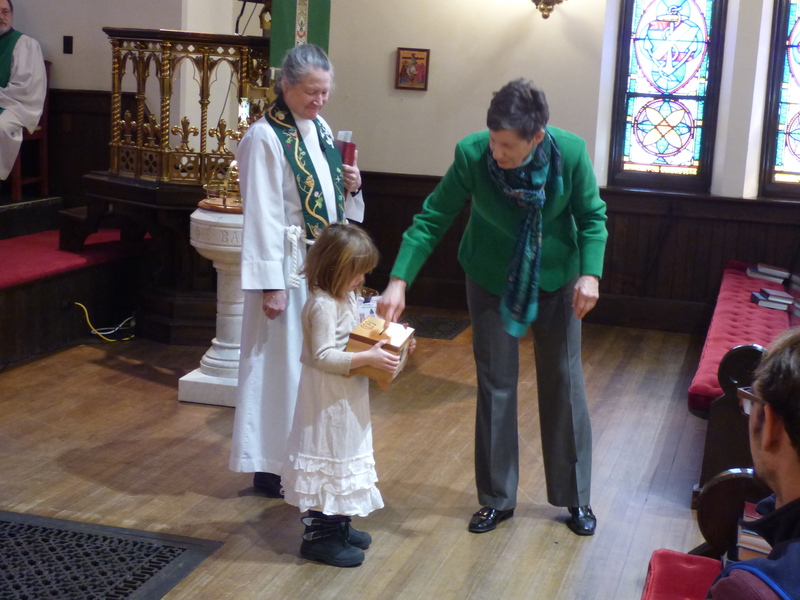 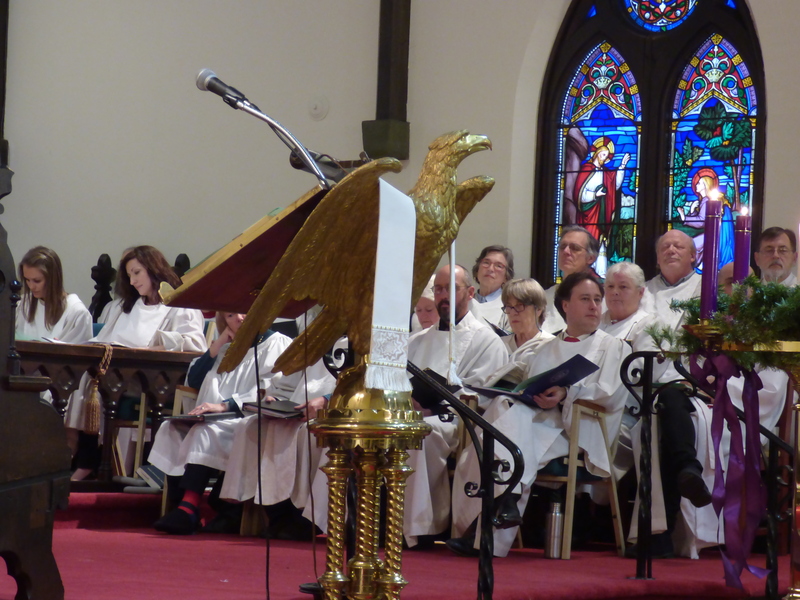 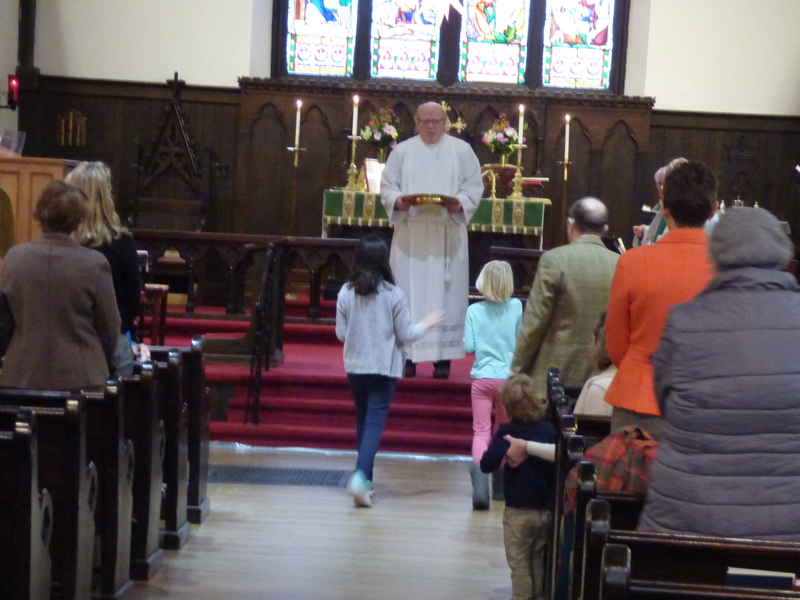 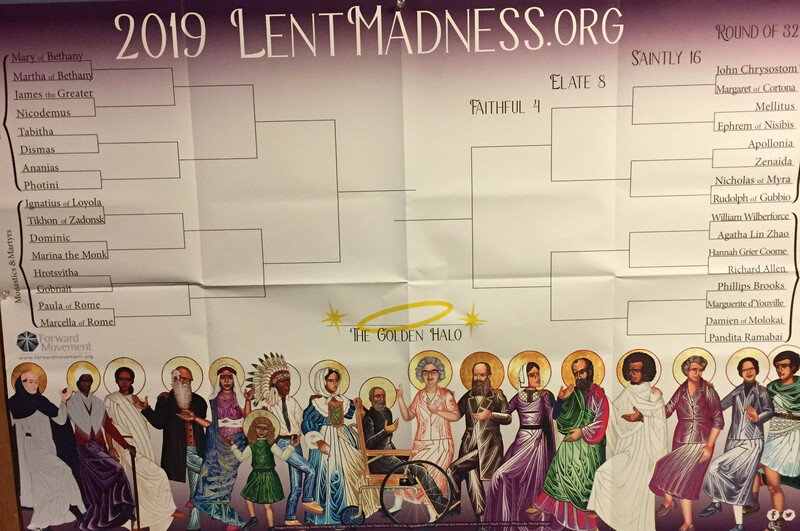 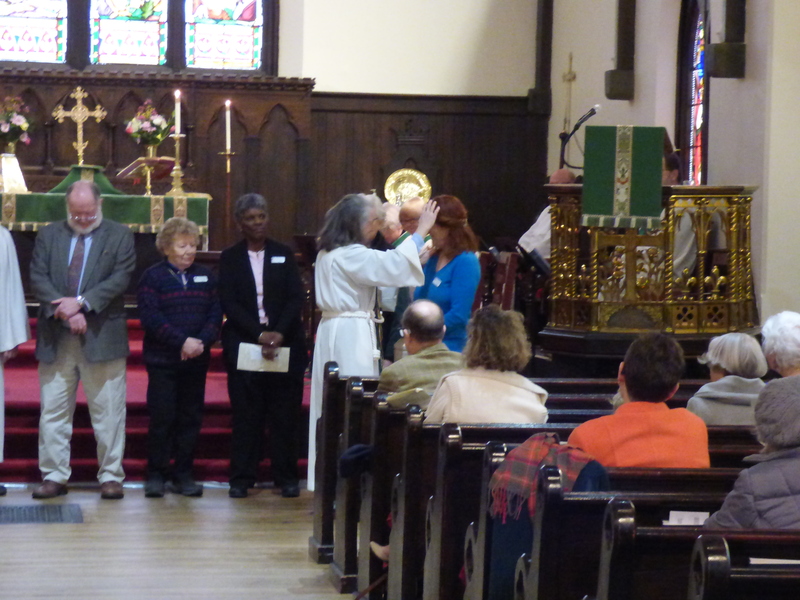 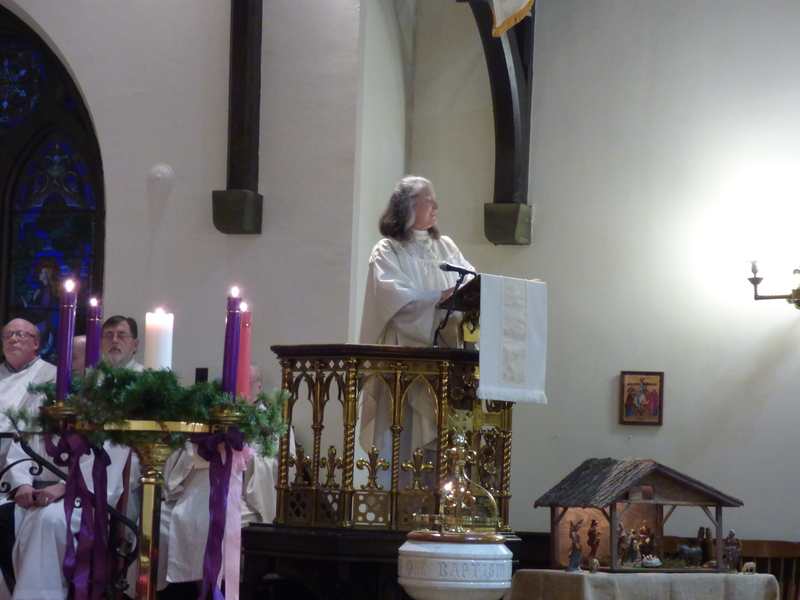 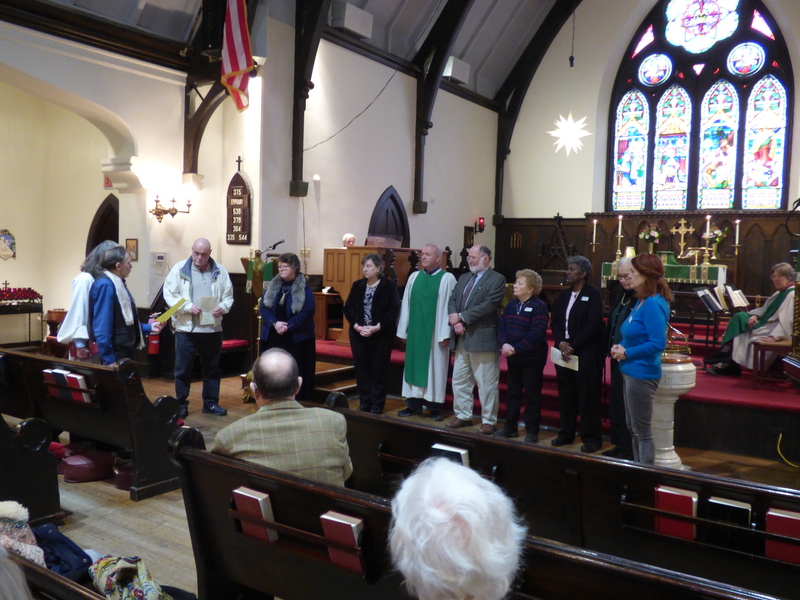 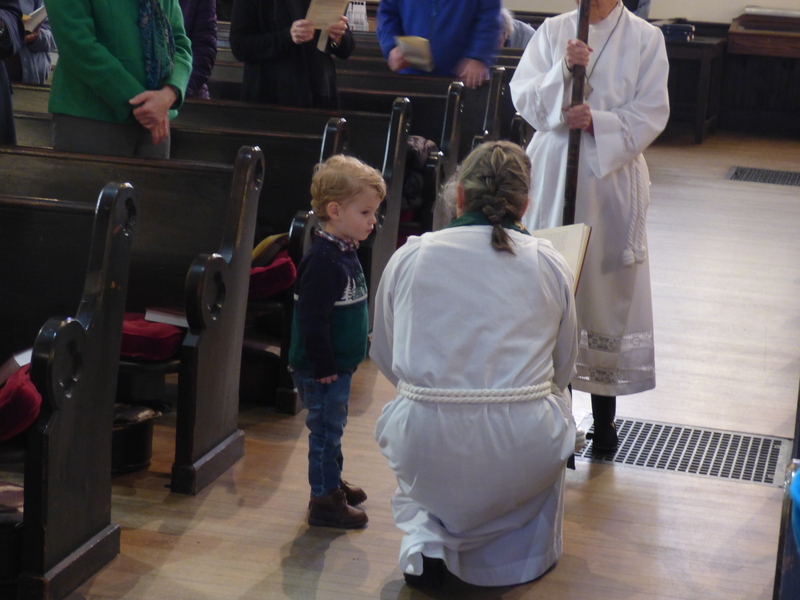 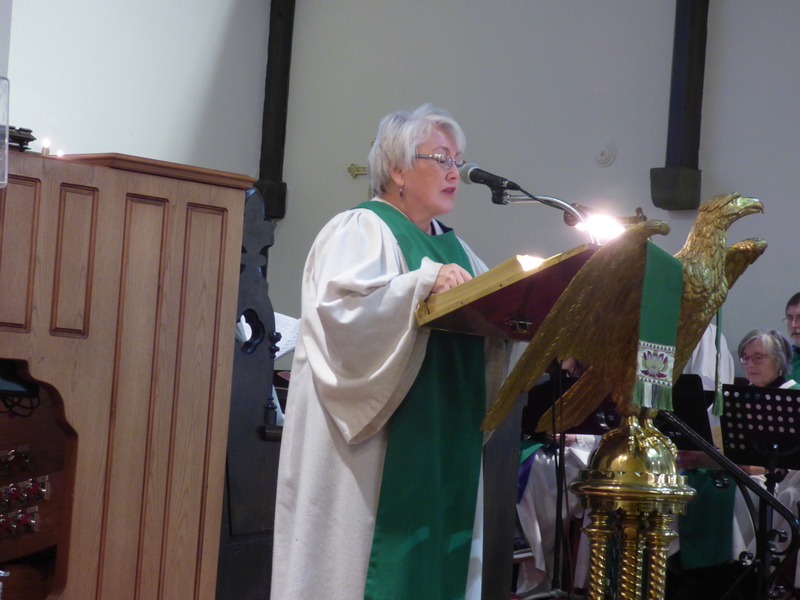 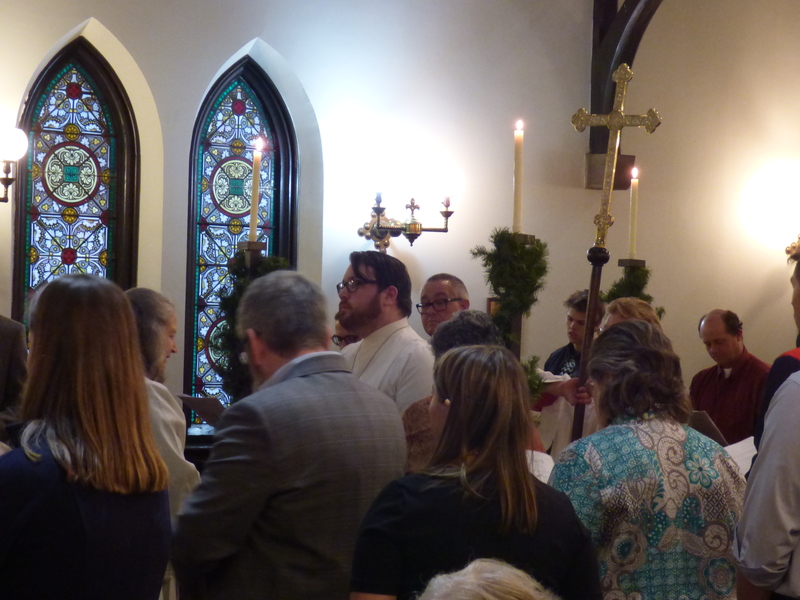 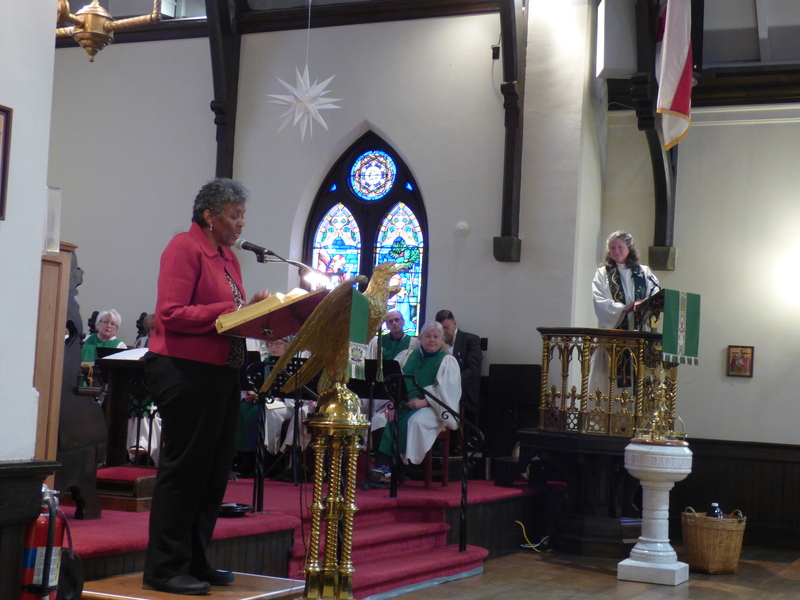 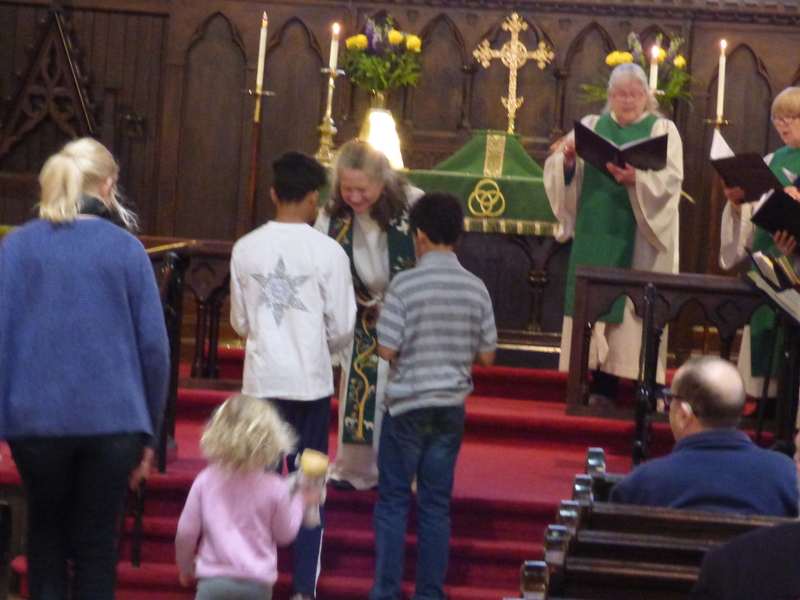 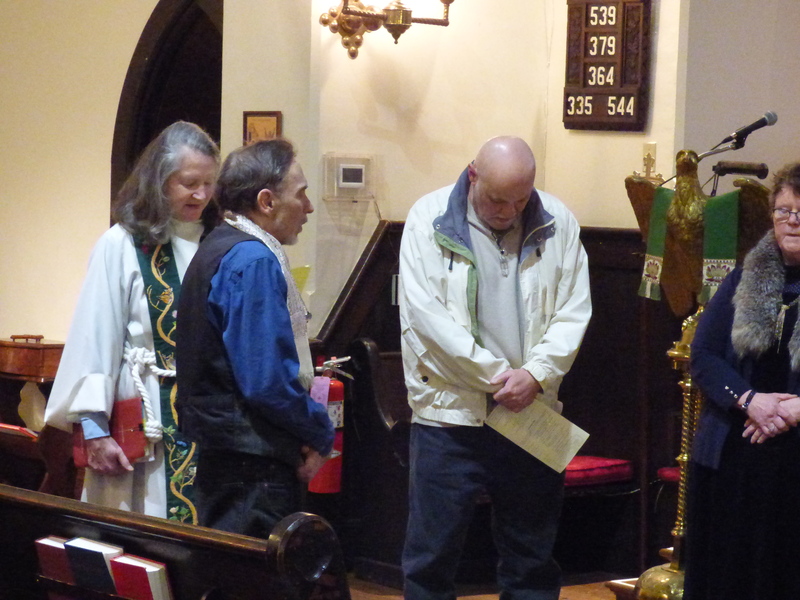 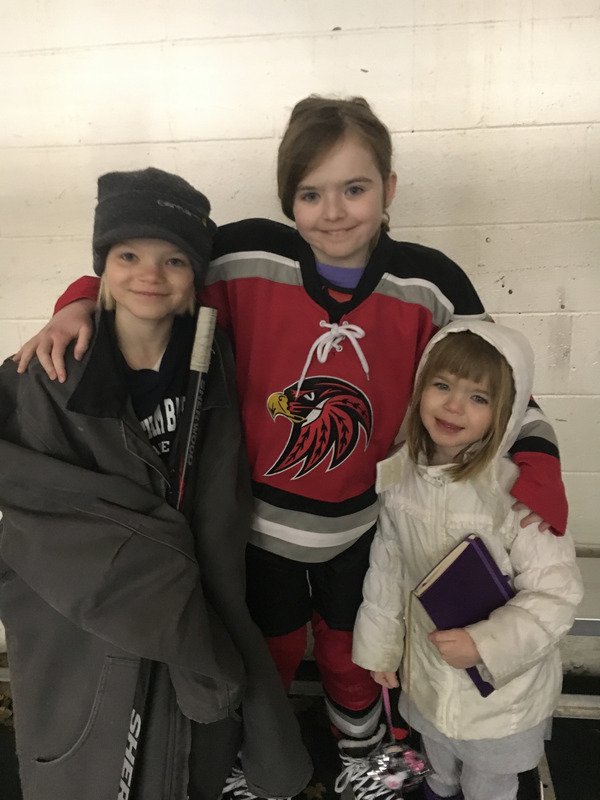 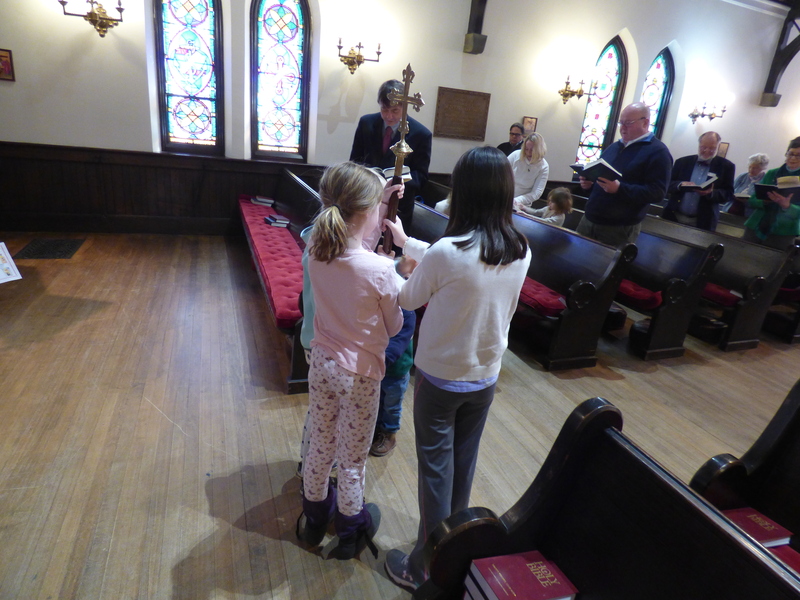 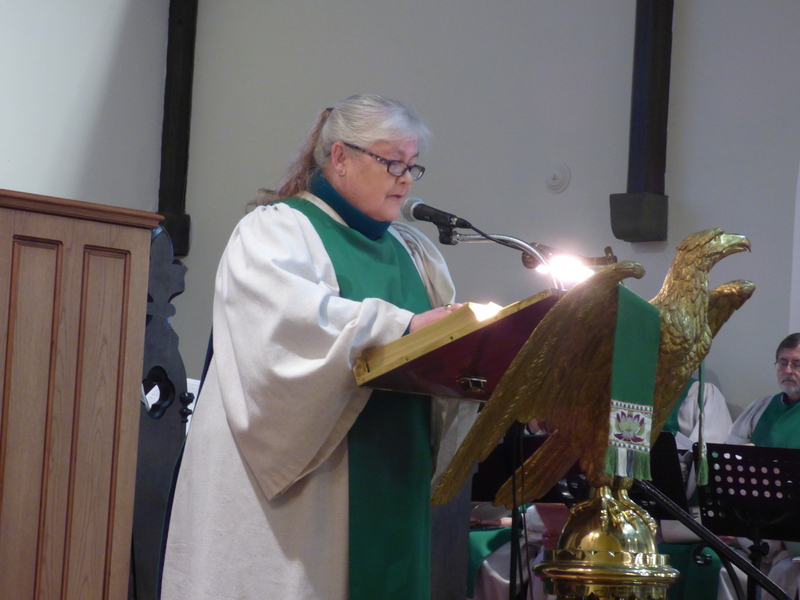 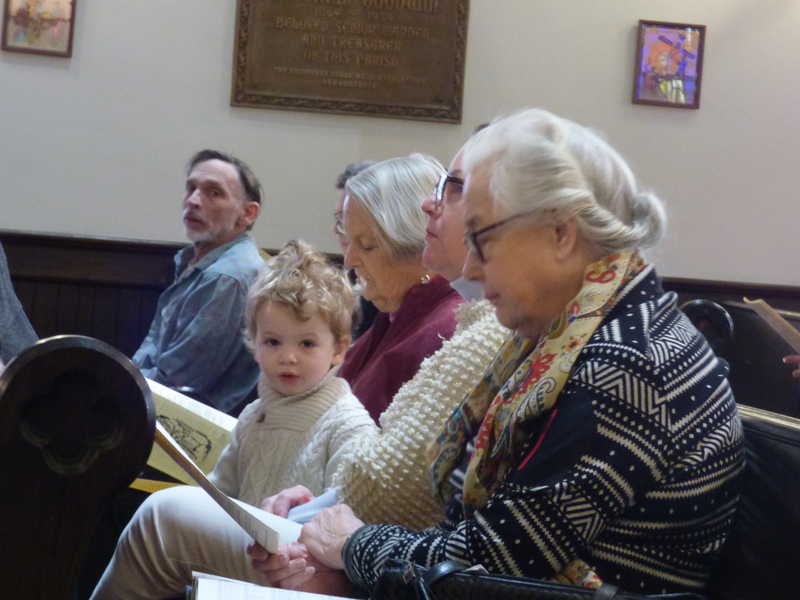 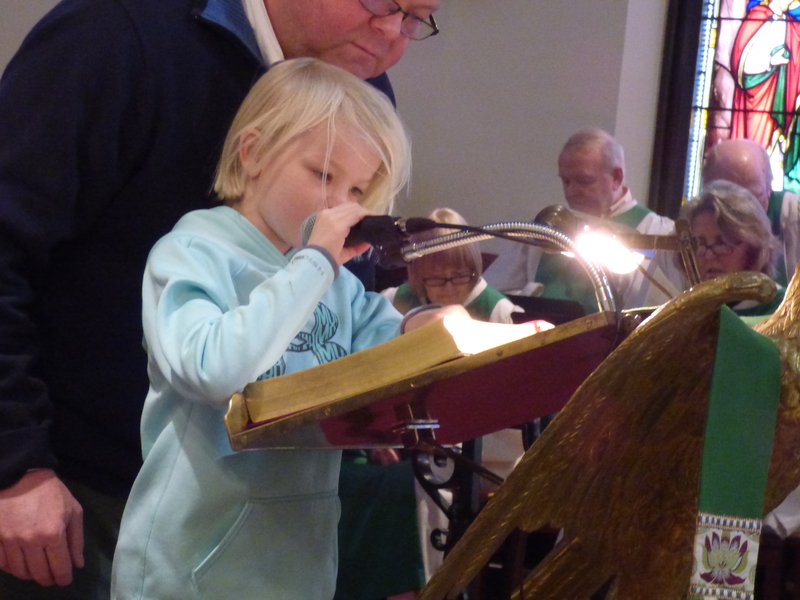 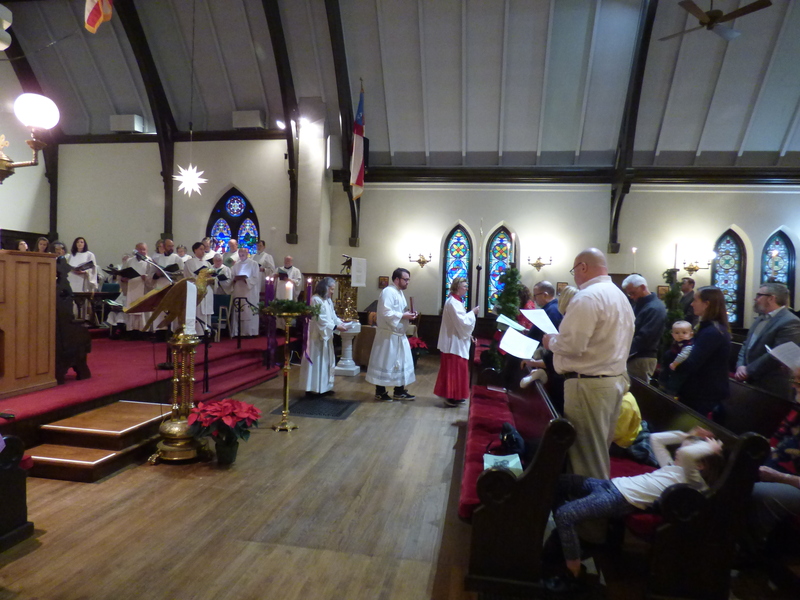 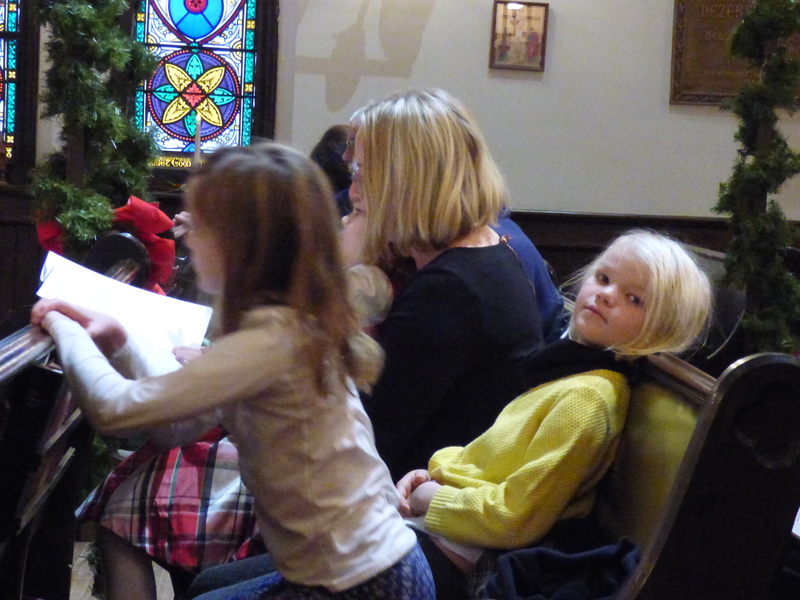 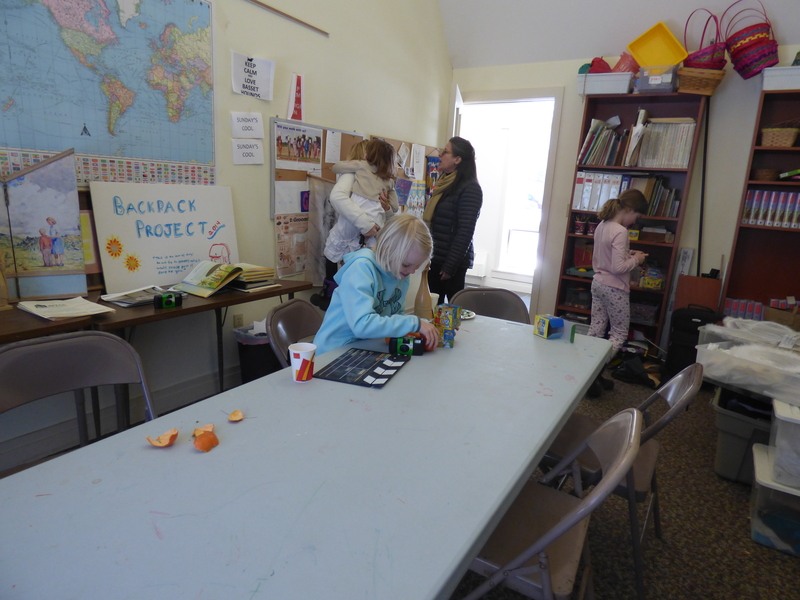 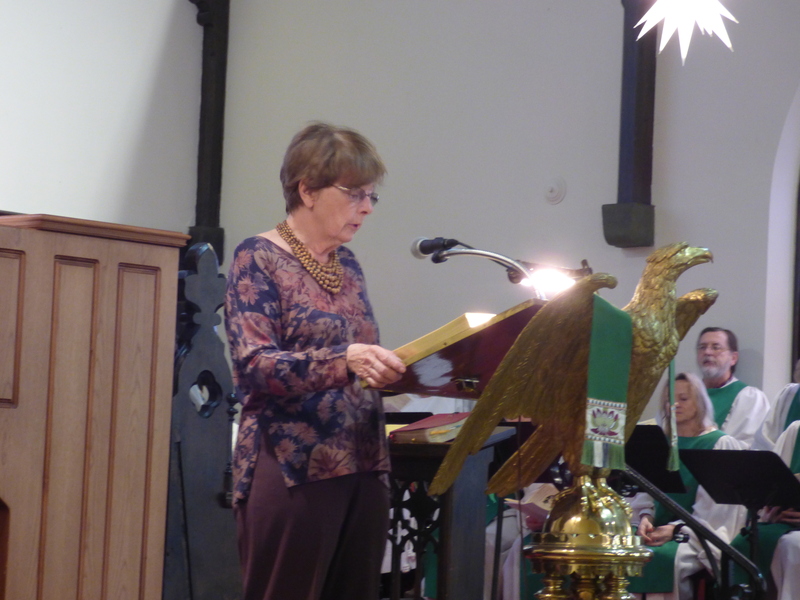 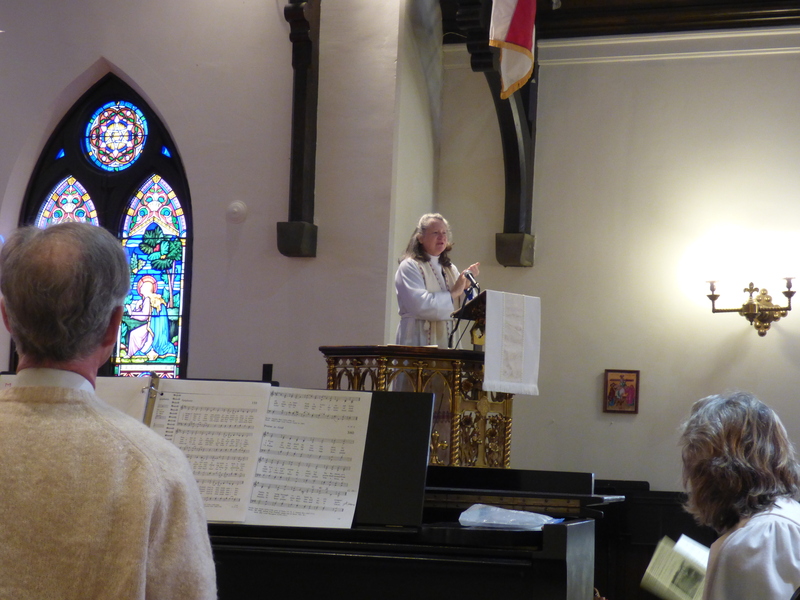 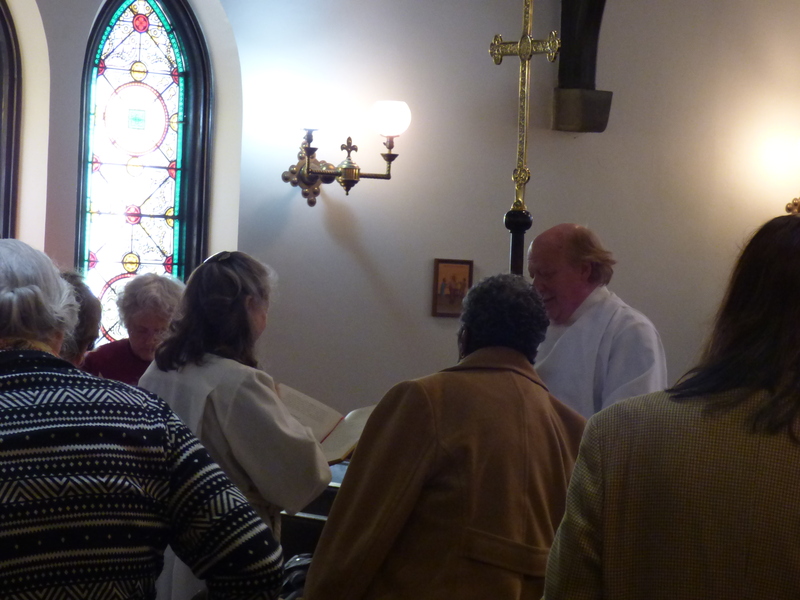 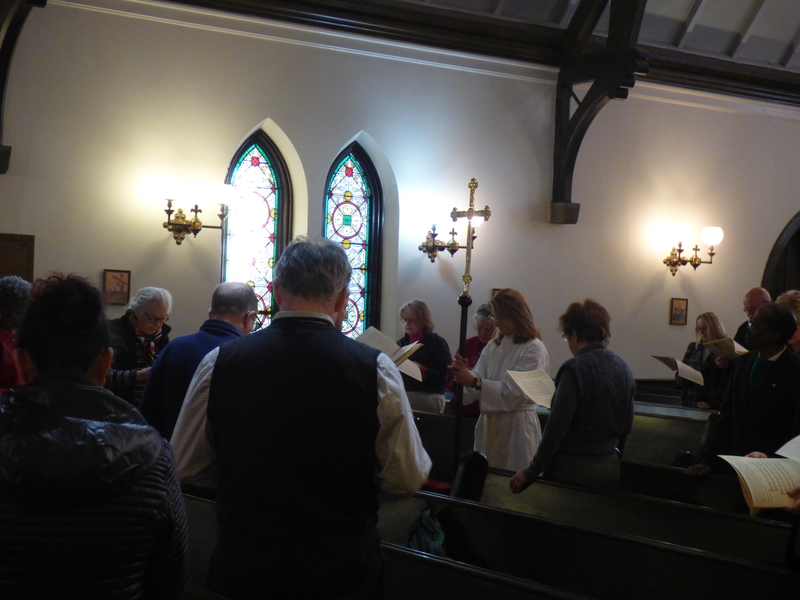 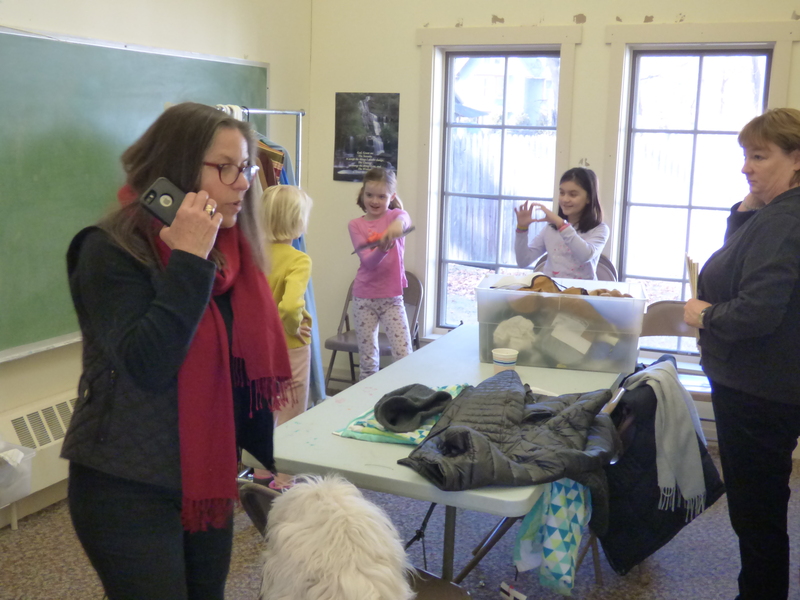 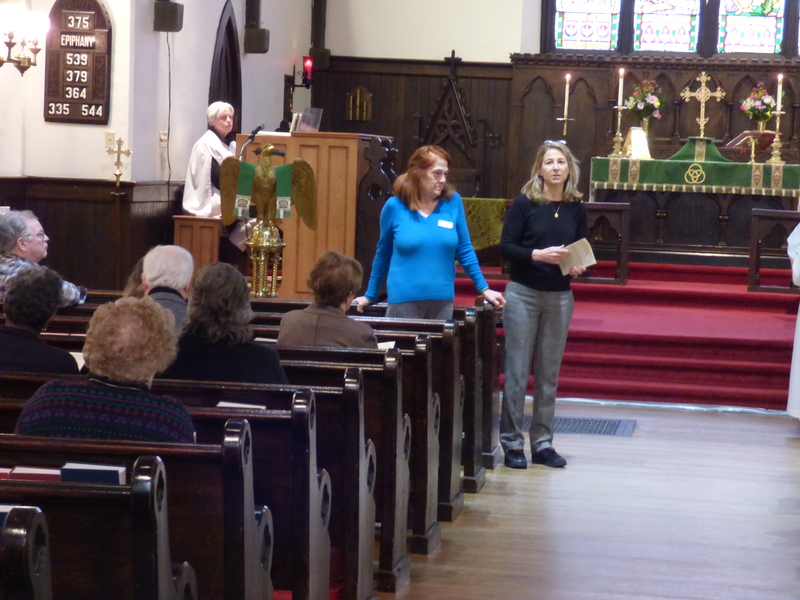 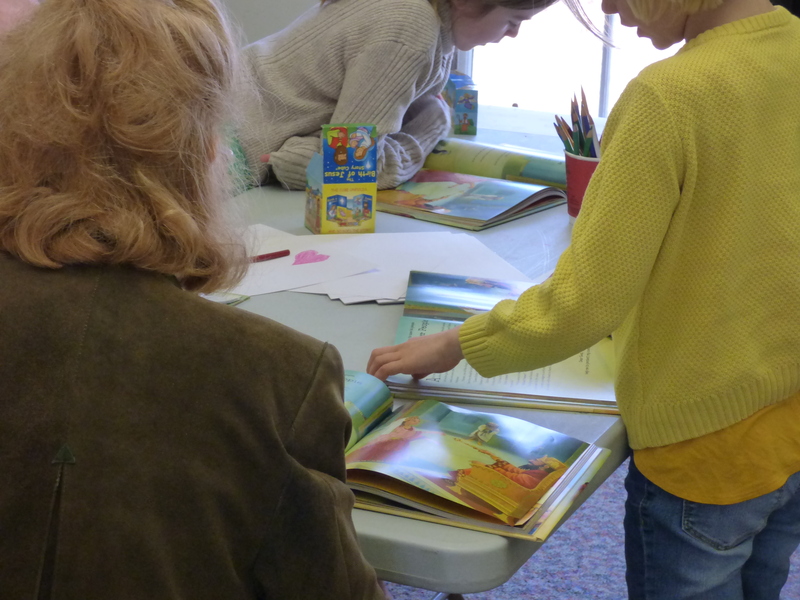 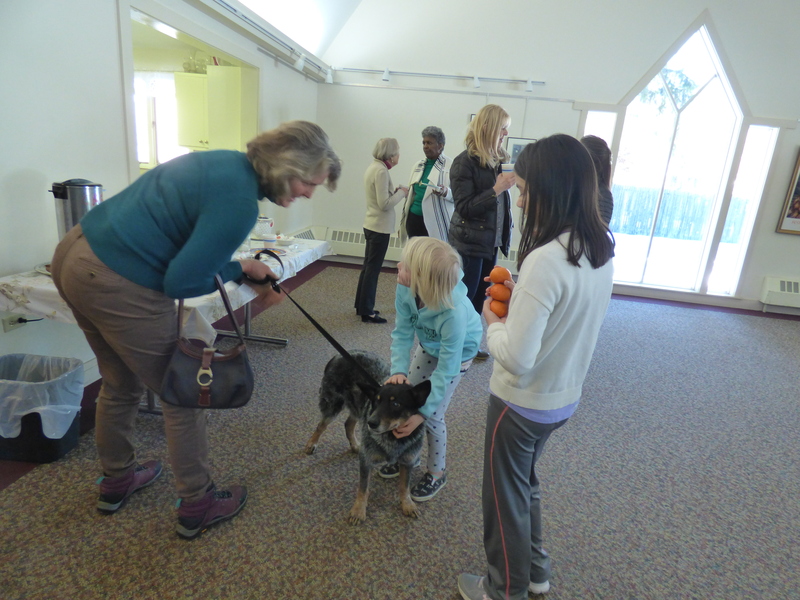 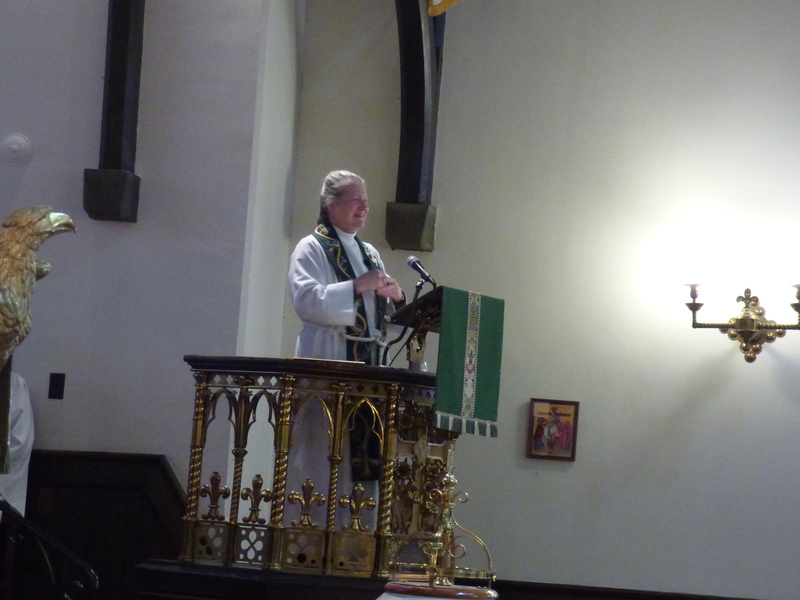 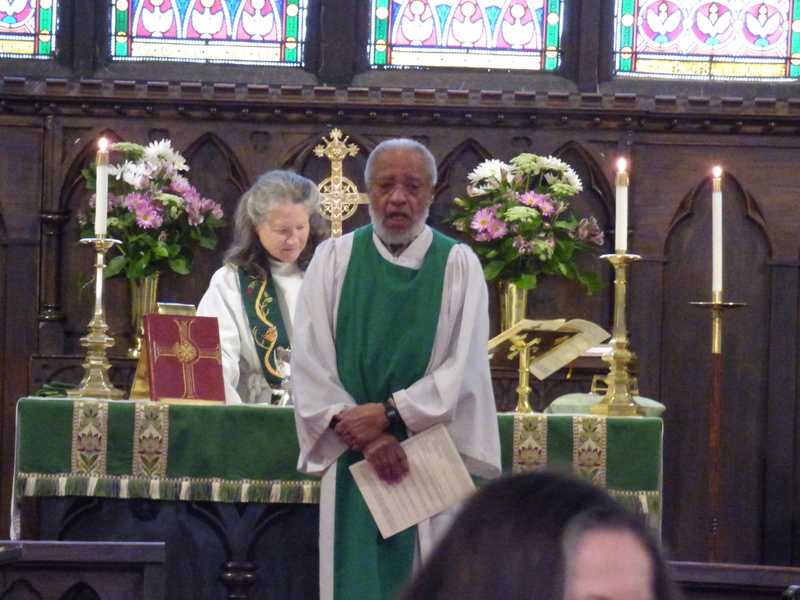 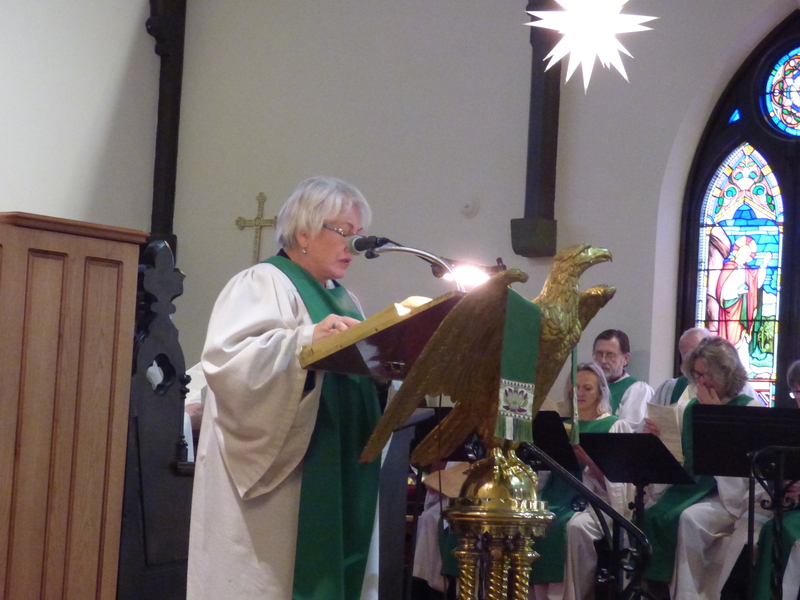 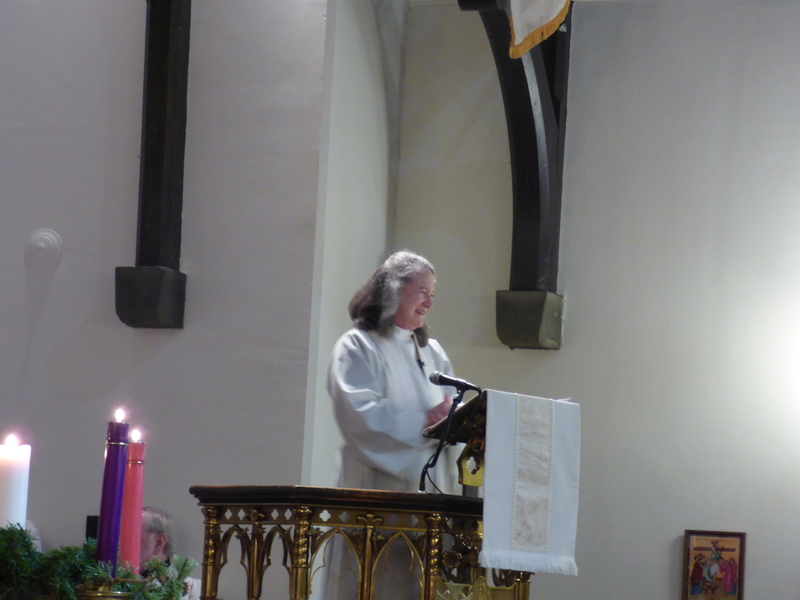 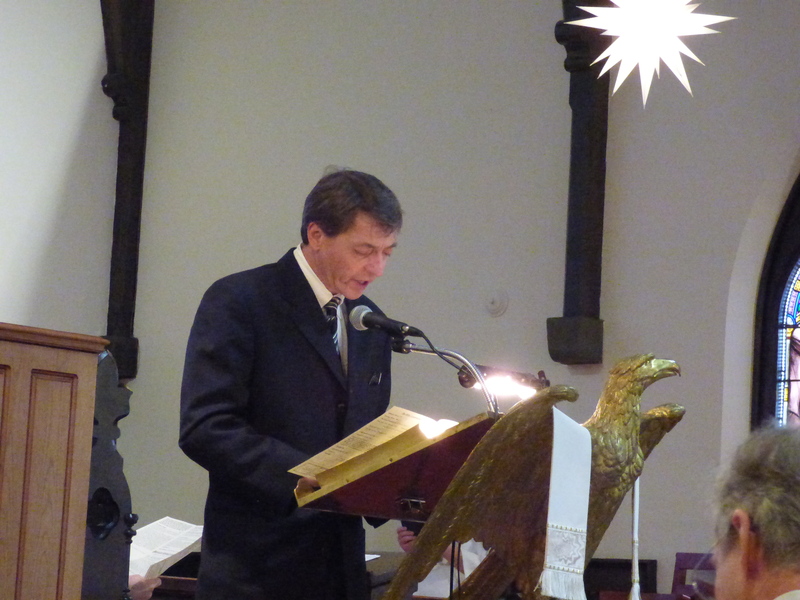 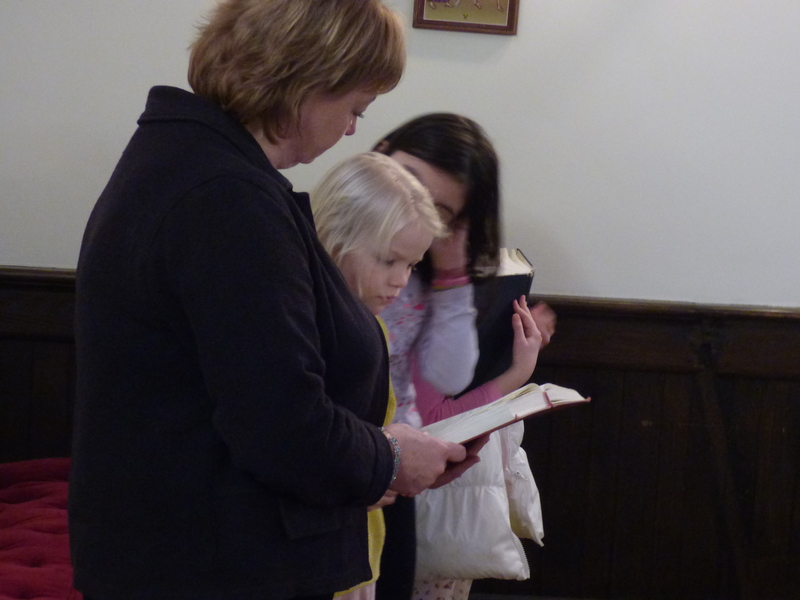 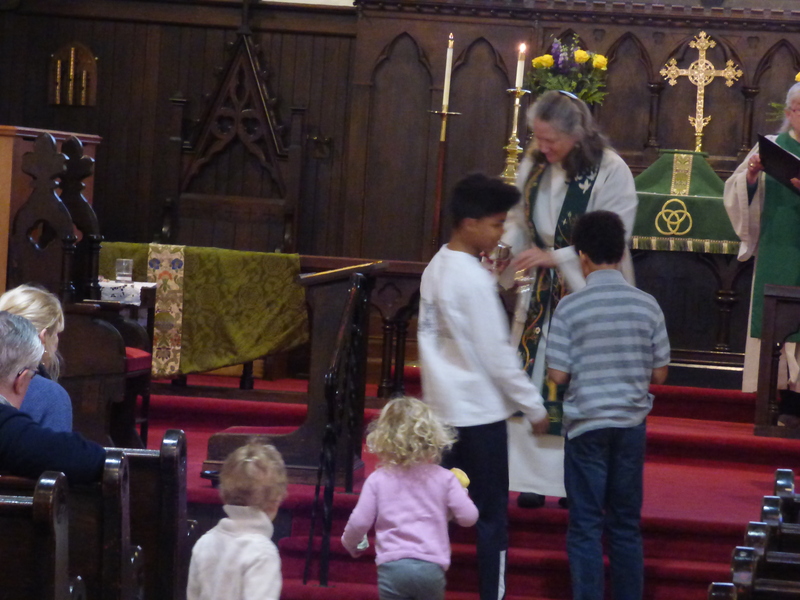 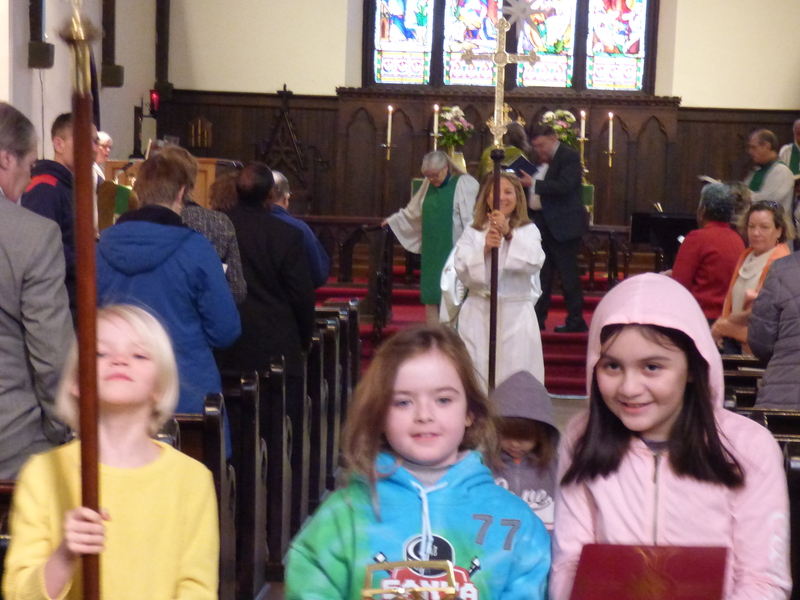 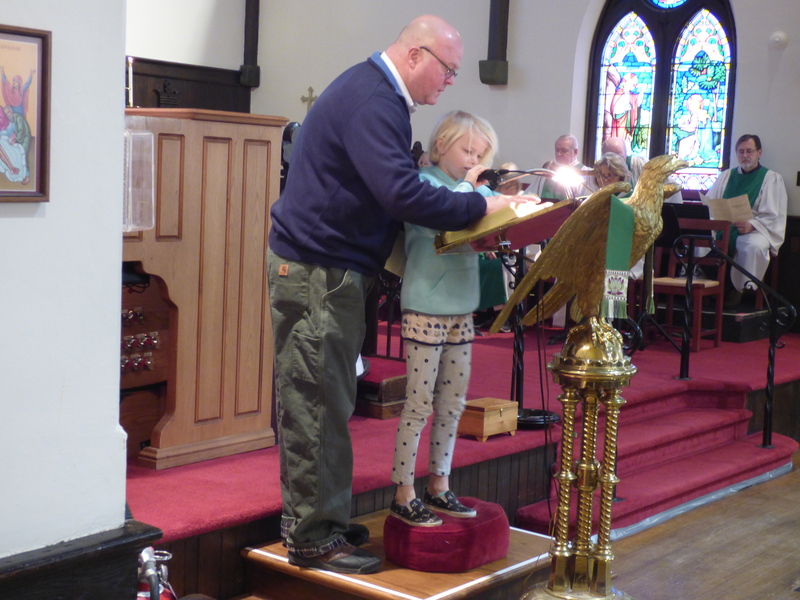 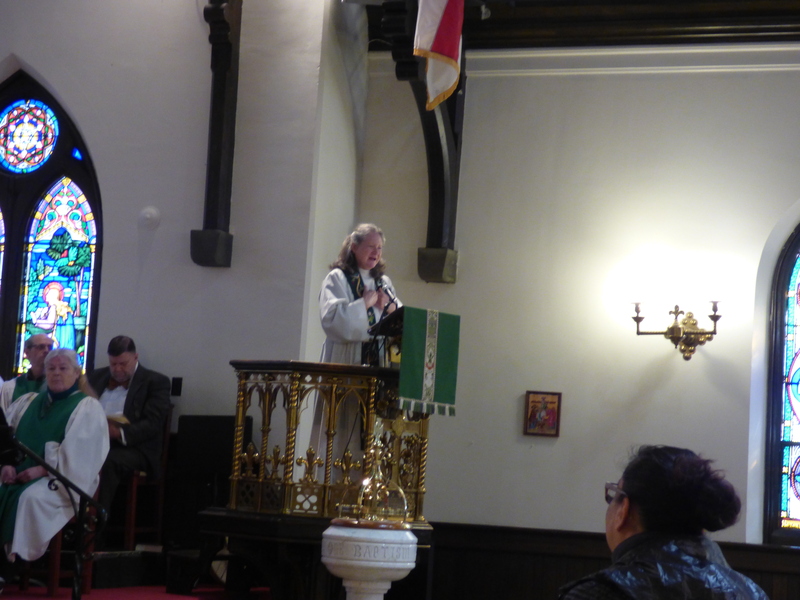 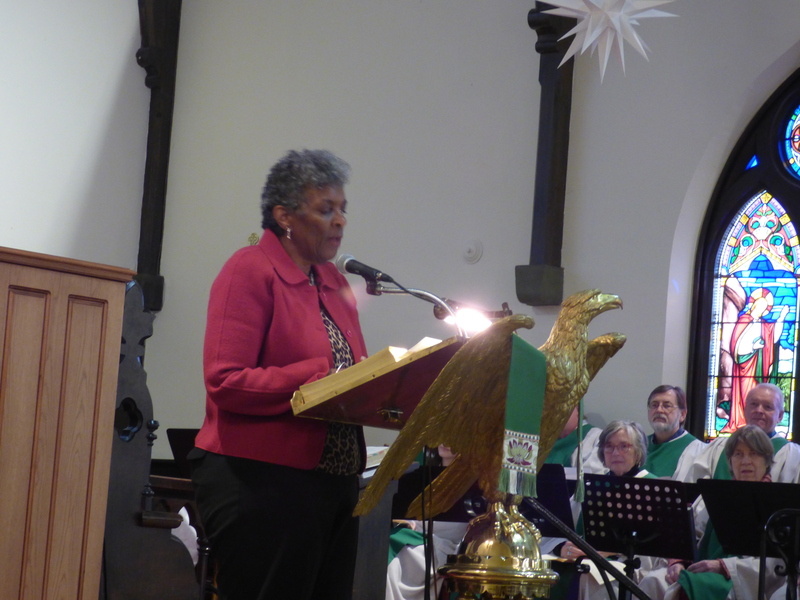 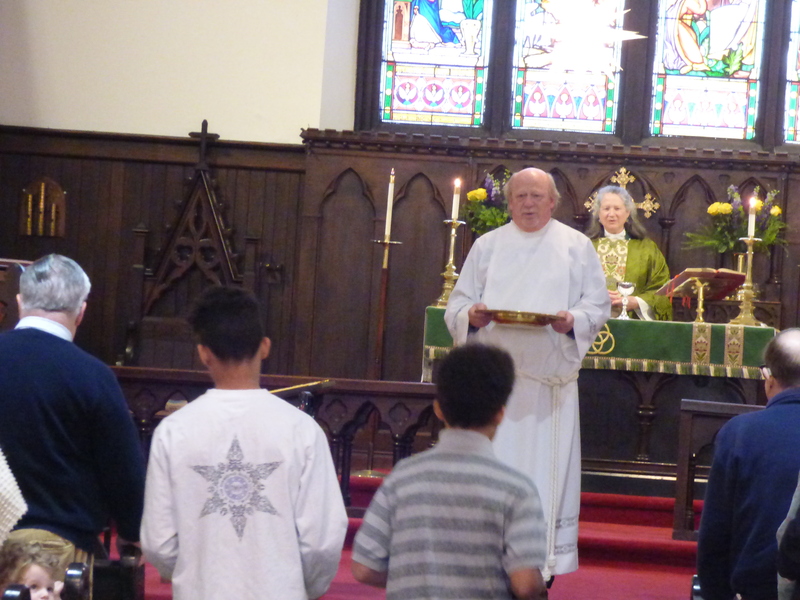 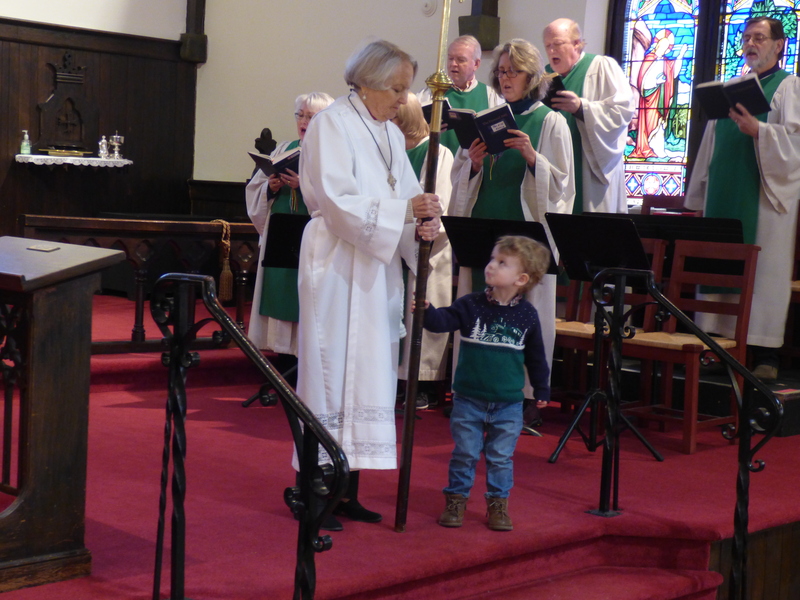 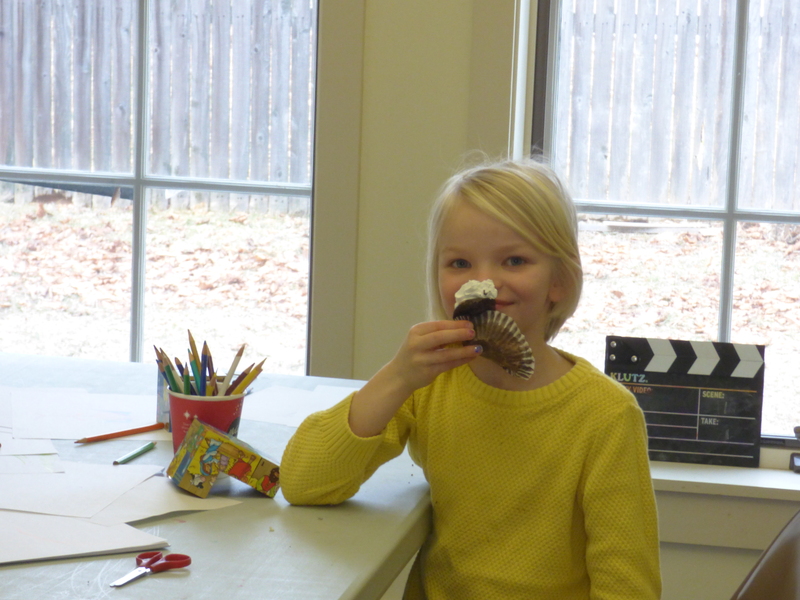 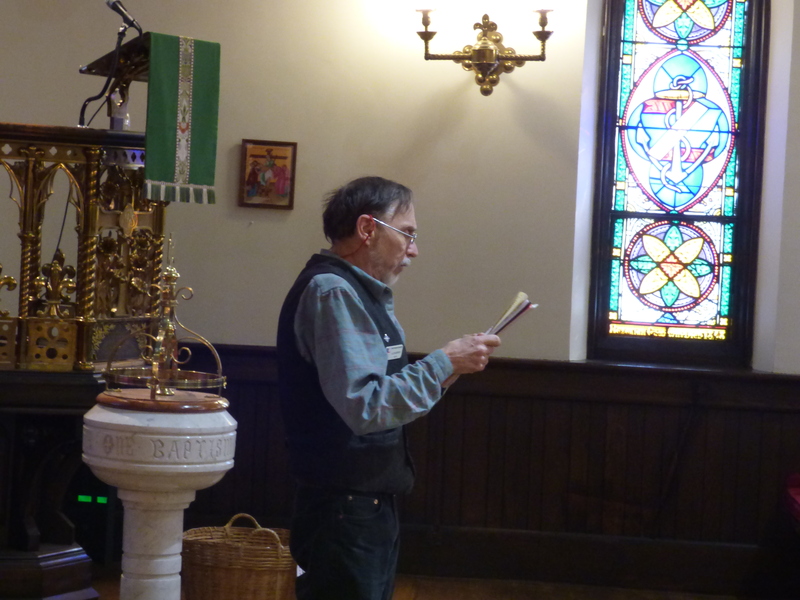 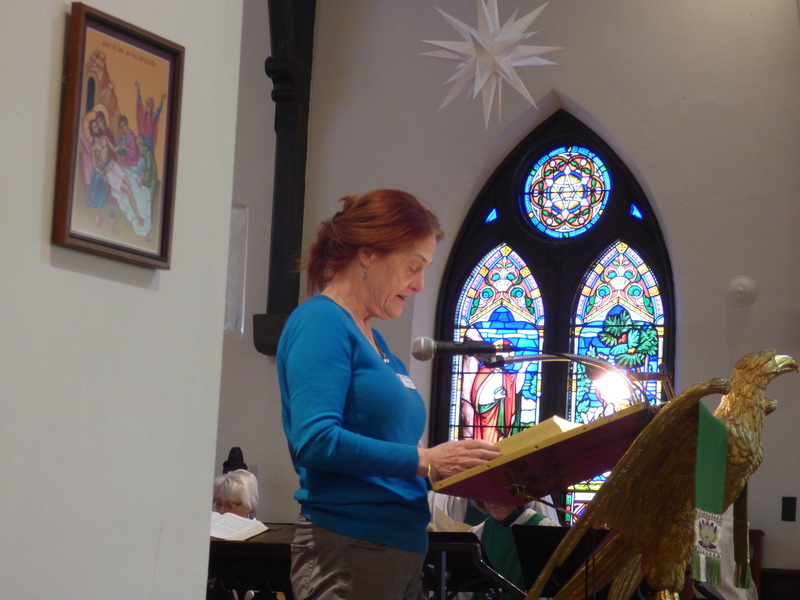 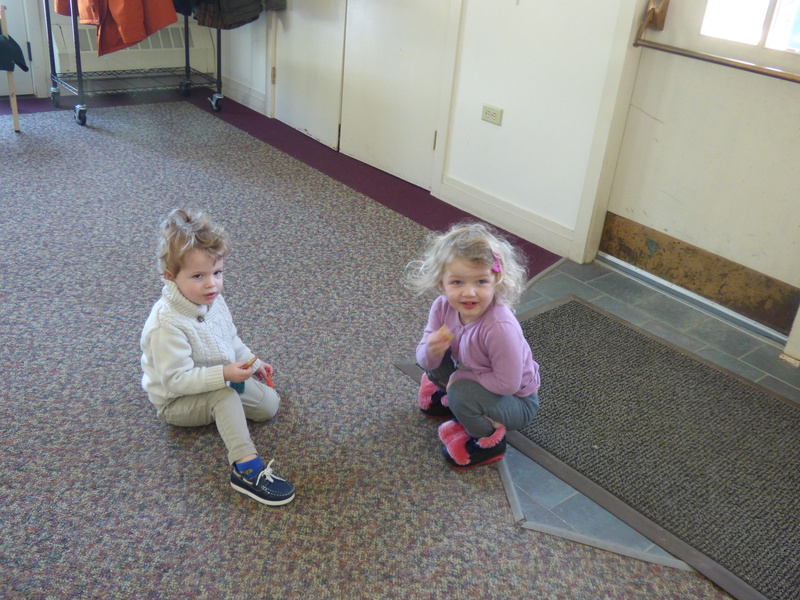 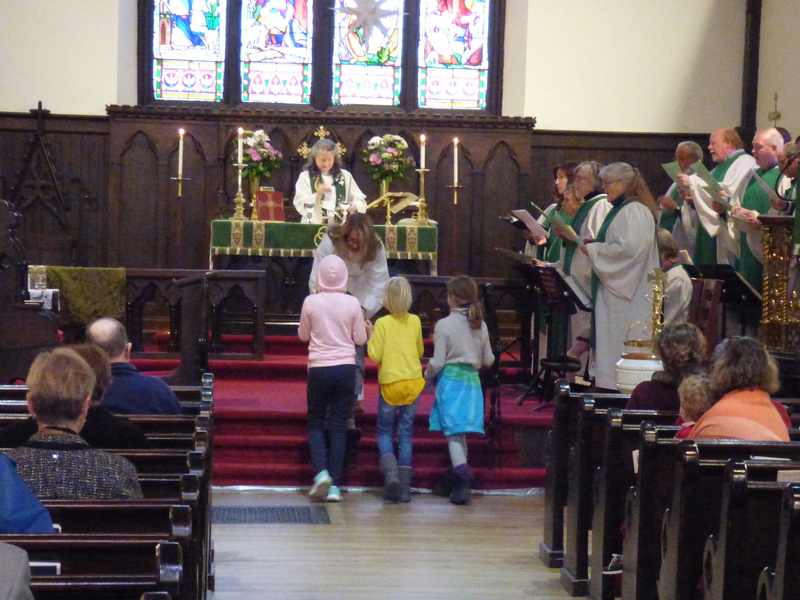 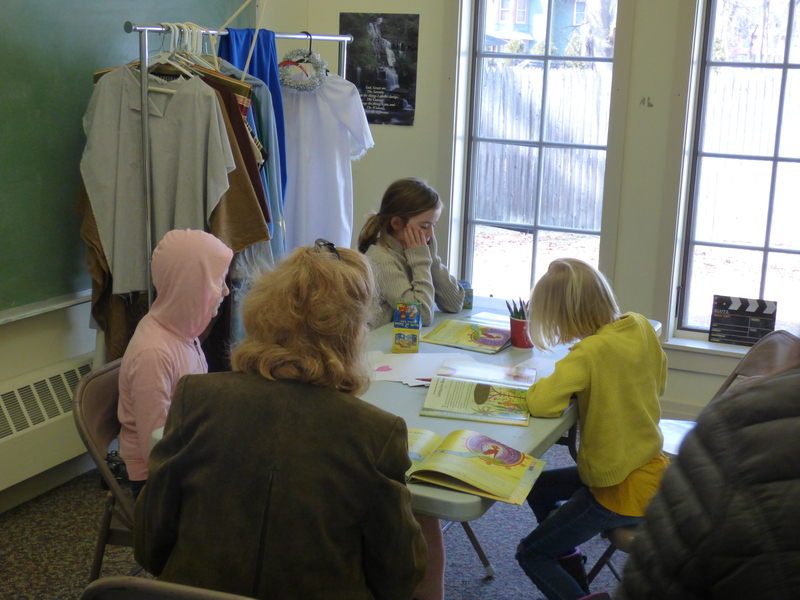 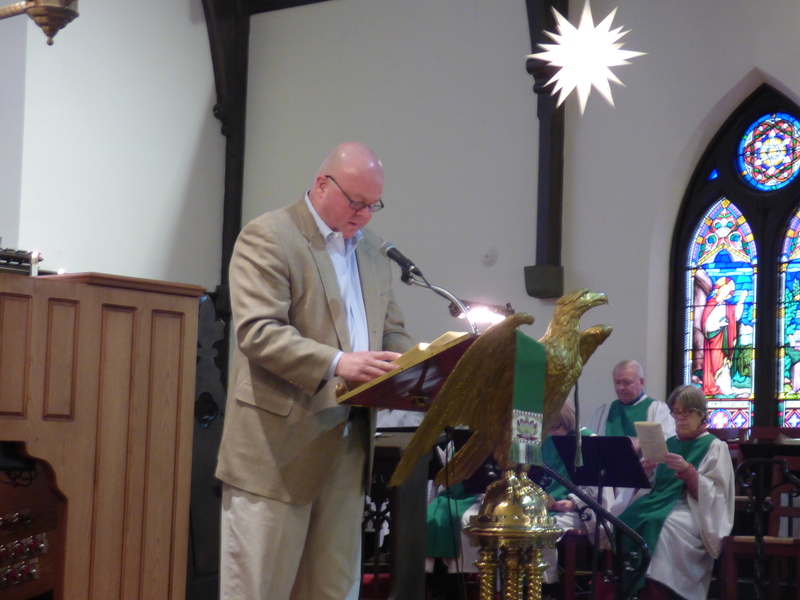 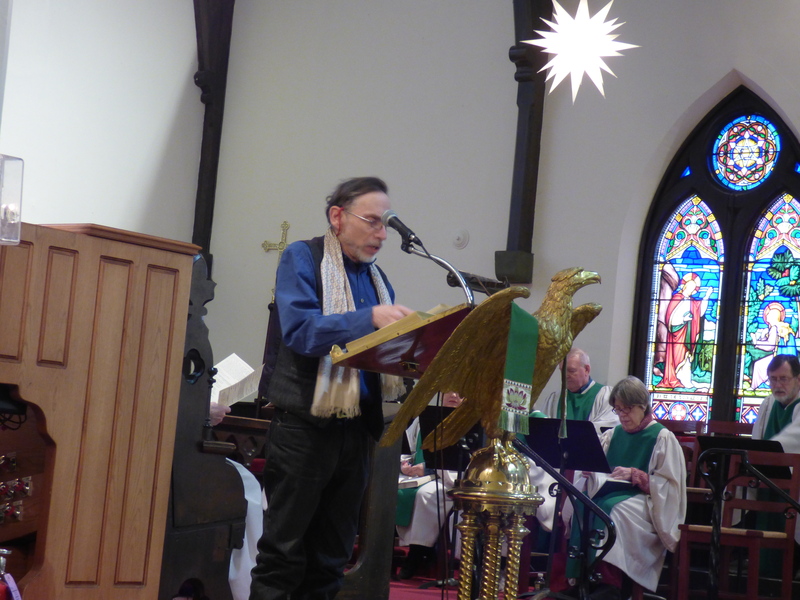 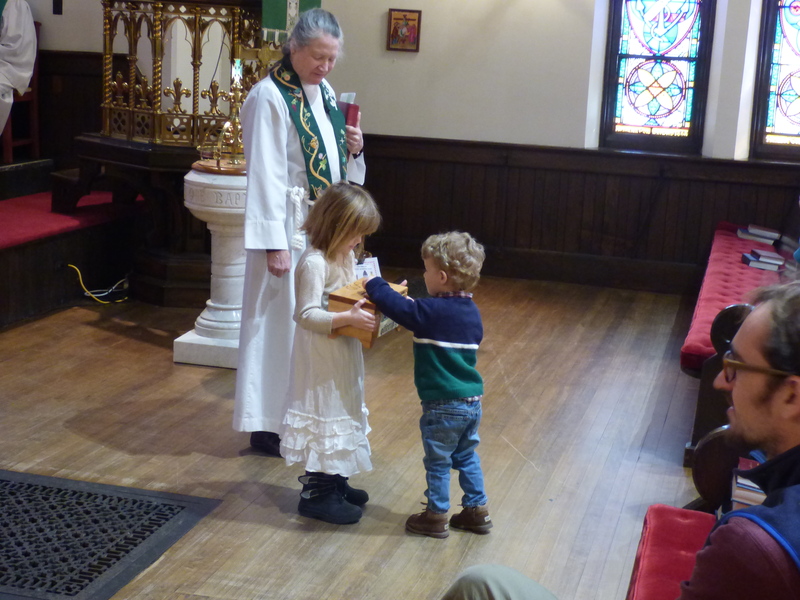 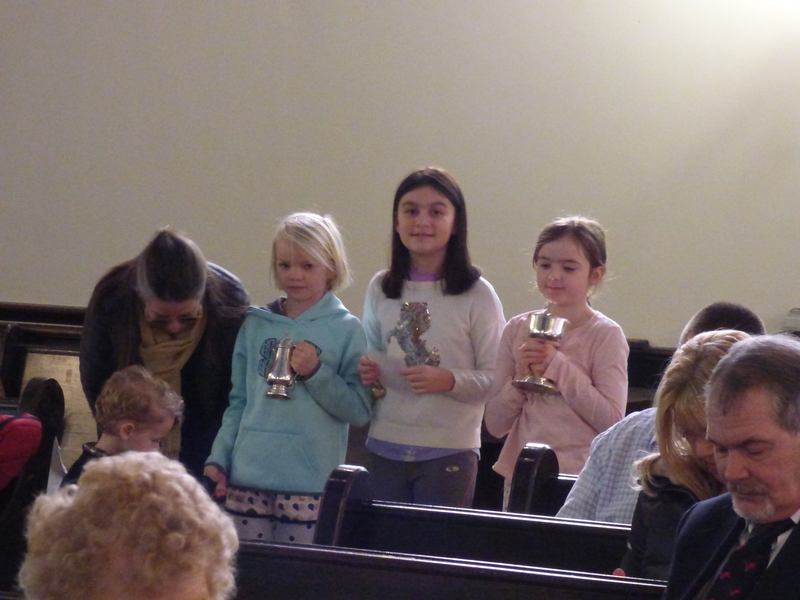 Here are a few photos from January 13, the First Sunday after the Epiphany. 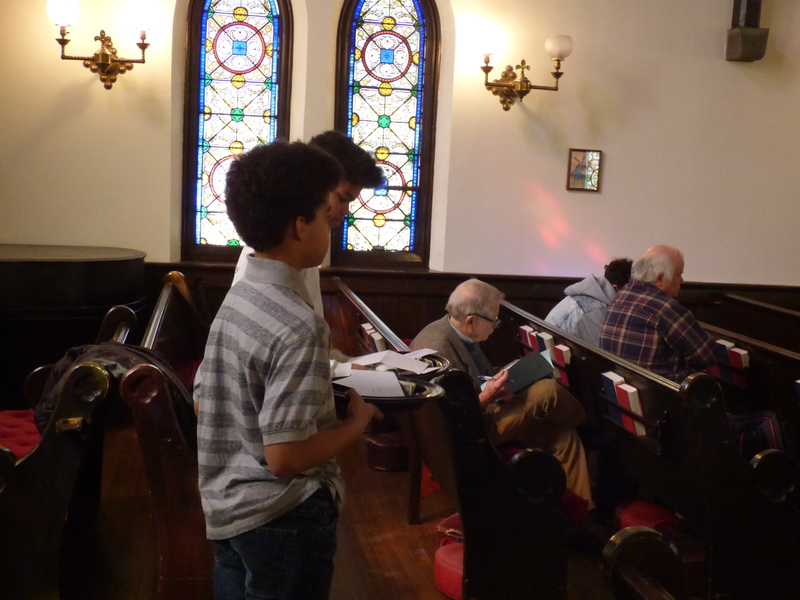 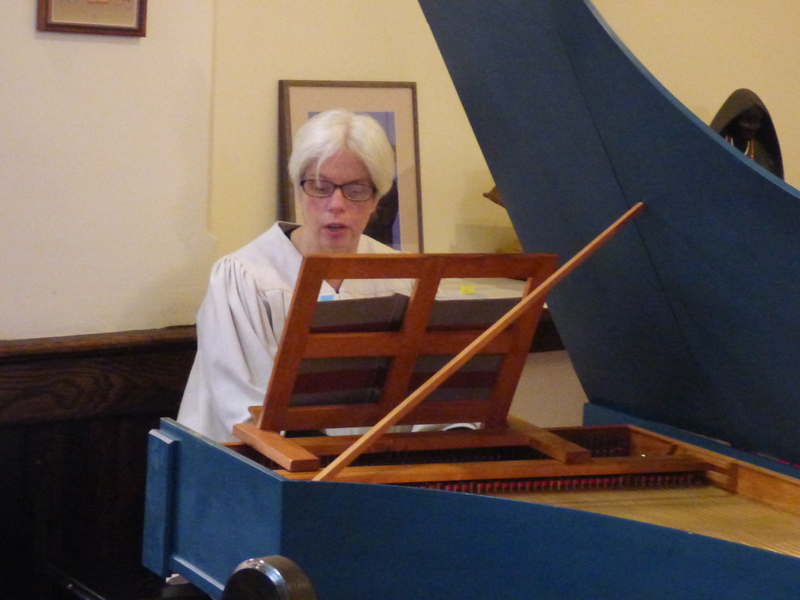 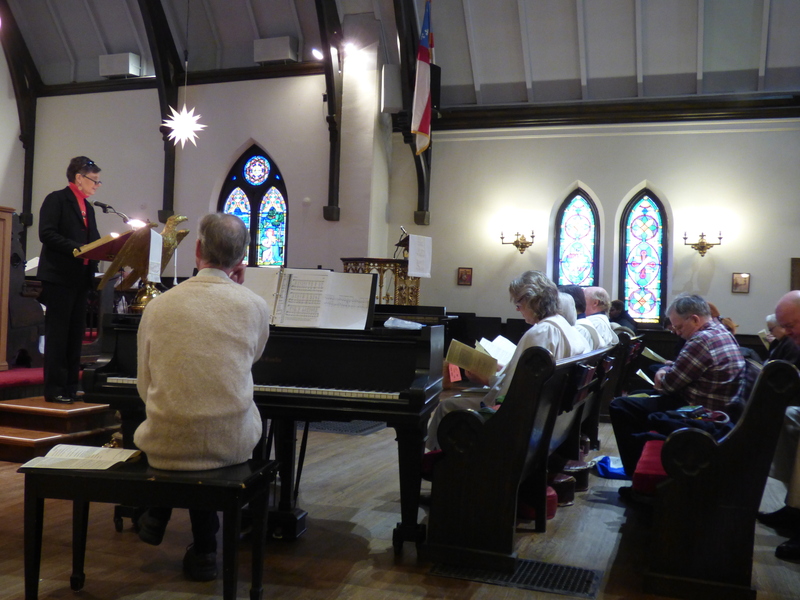 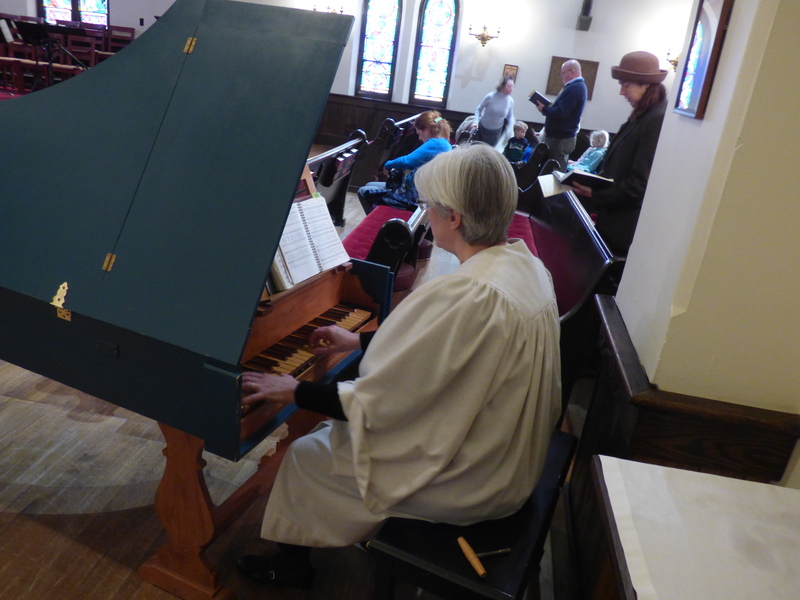 It was a cold day in NW CT, and Christine Gevert, our organist and choir director was still on vacation in Chile, and we were fortunate to again have Henry Westmoreland as our guest pianist. 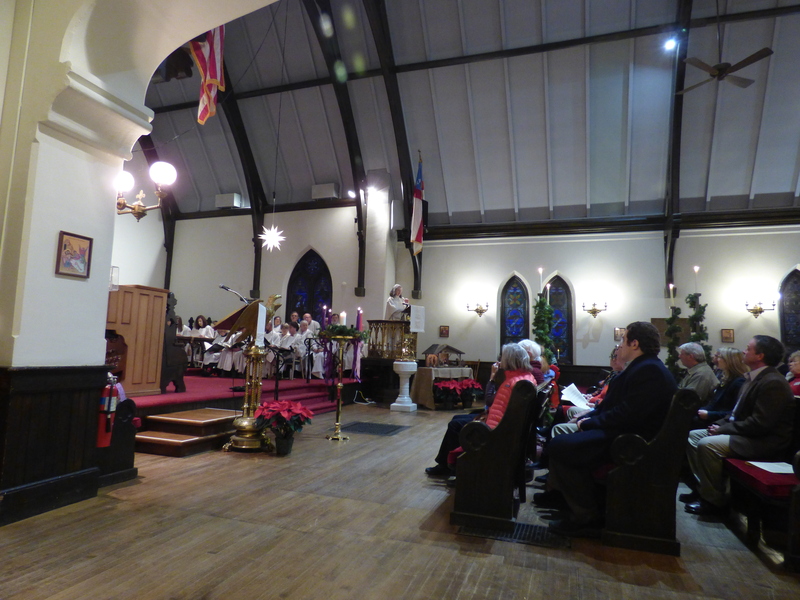 Always a high point of the church year, Christmas Eve this year was especially memorable at Trinity, and here are some Christmas Eve Photos to remember those times by. 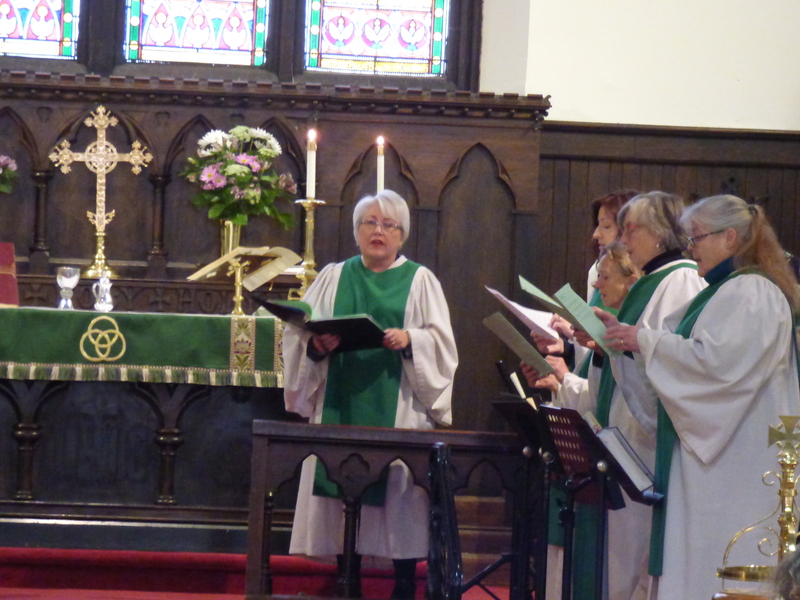 Services were held at 3 and 4 PM (actually, the later service began a bit late), with a magnificent choral interlude between the two services. 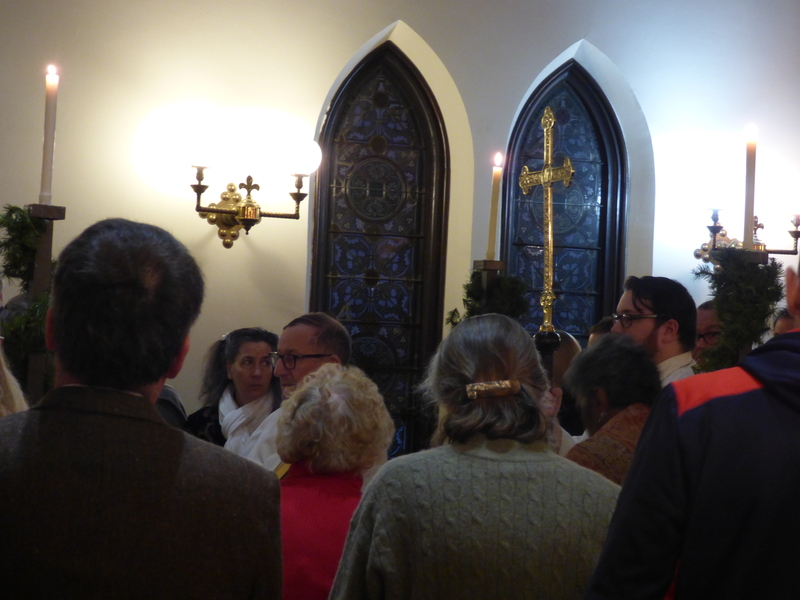 In addition, there was a service in Spanish at 7 PM. 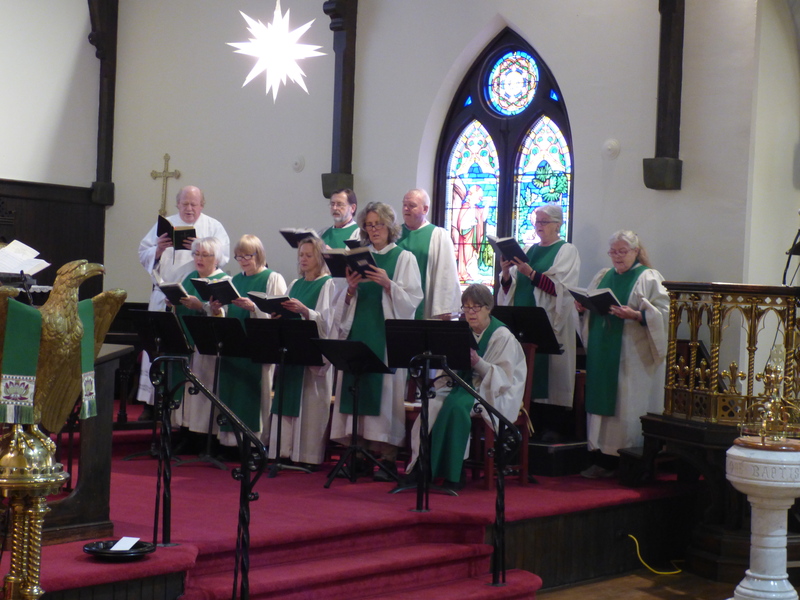 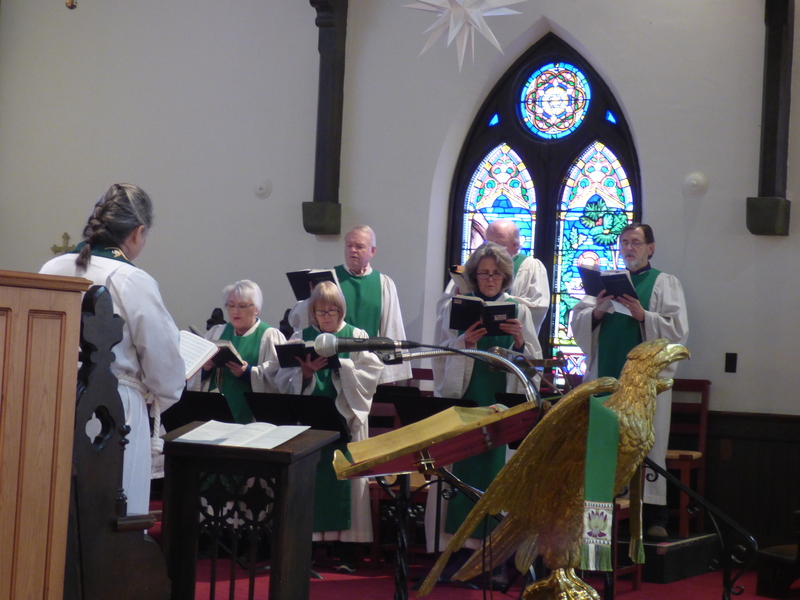 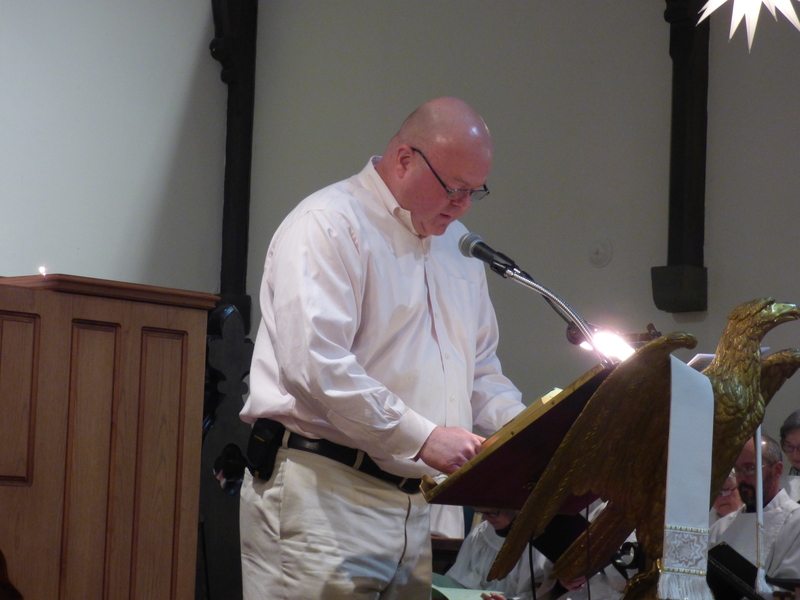 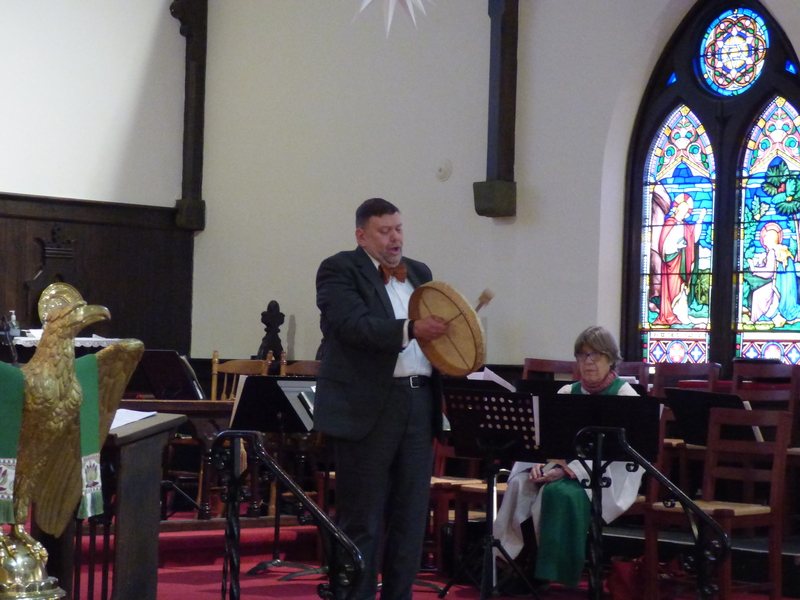 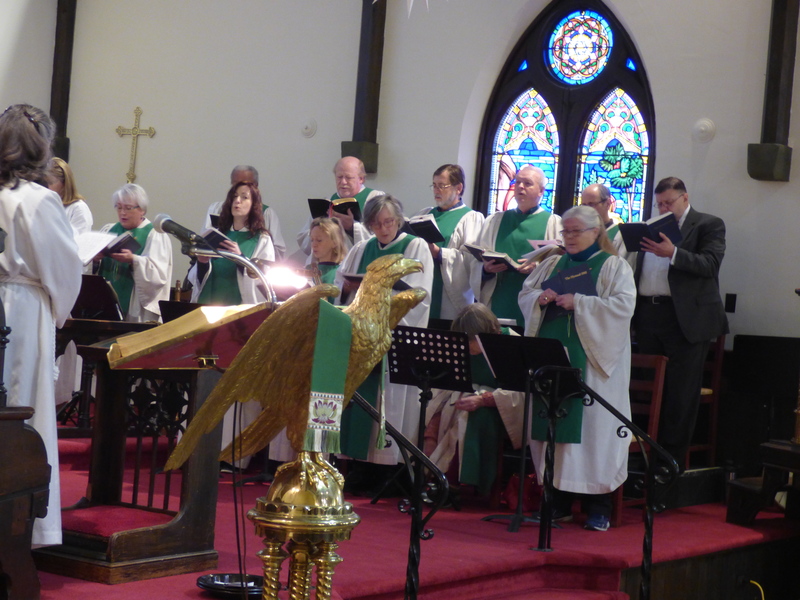 We were also able to livestream a portion of the choral interlude, and you can hear this excerpt, as well as the offertory anthem from the later service, on our Facebook page. 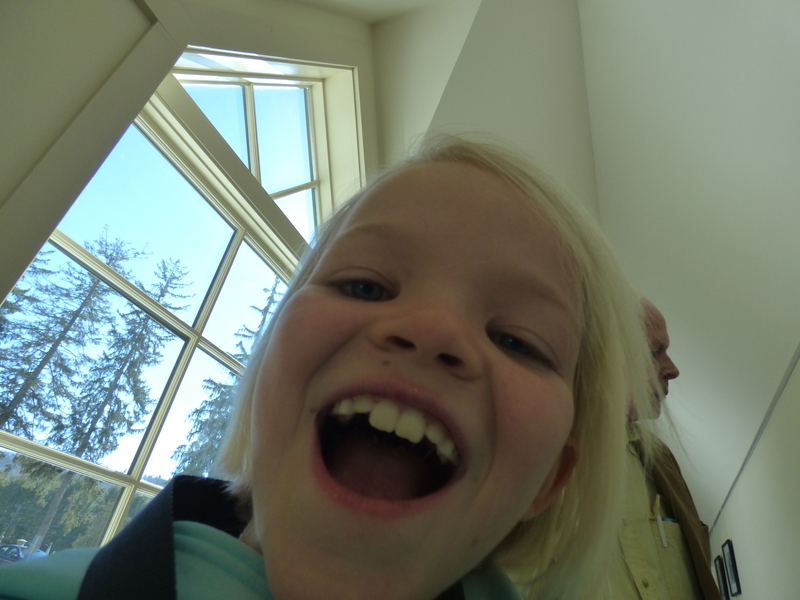 While you are there, look around! 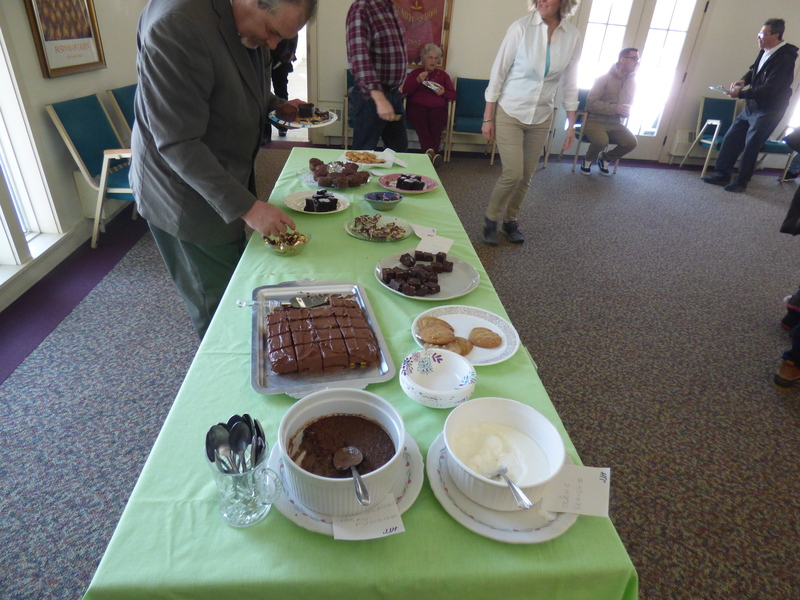 Lots of photos and other news about Trinity Lime Rock.